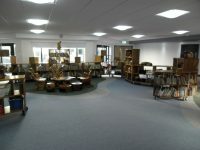 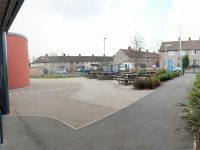 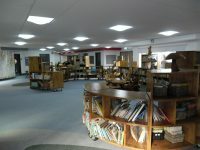 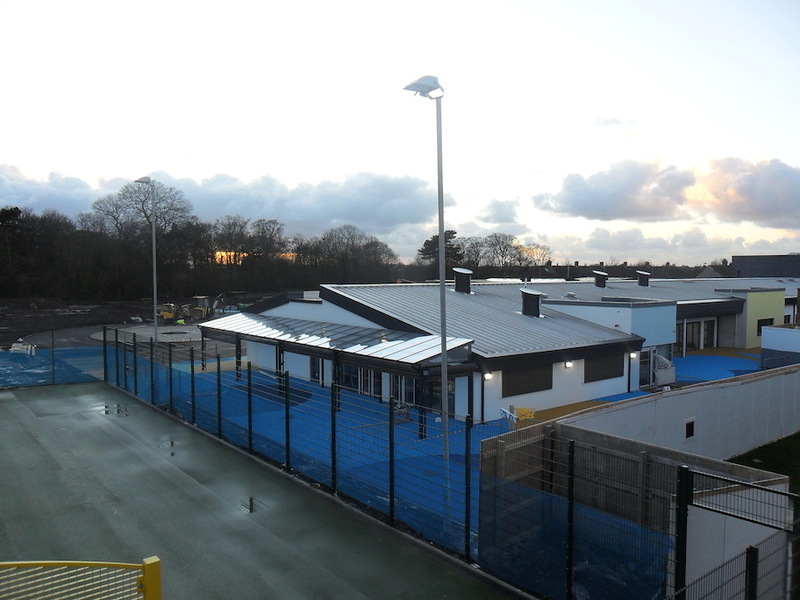 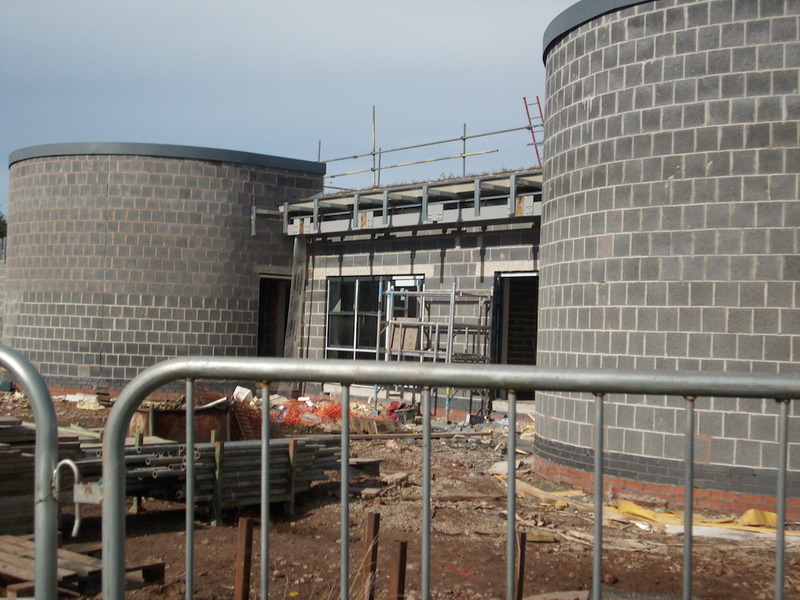 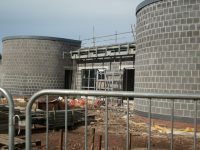 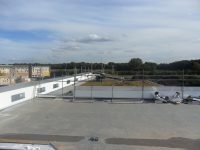 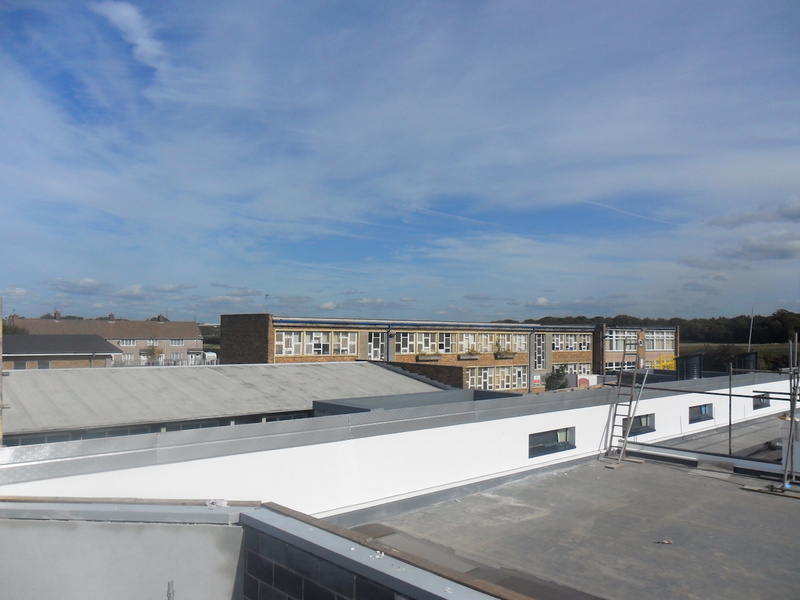 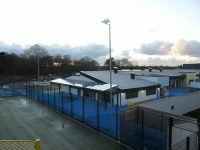 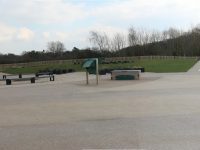 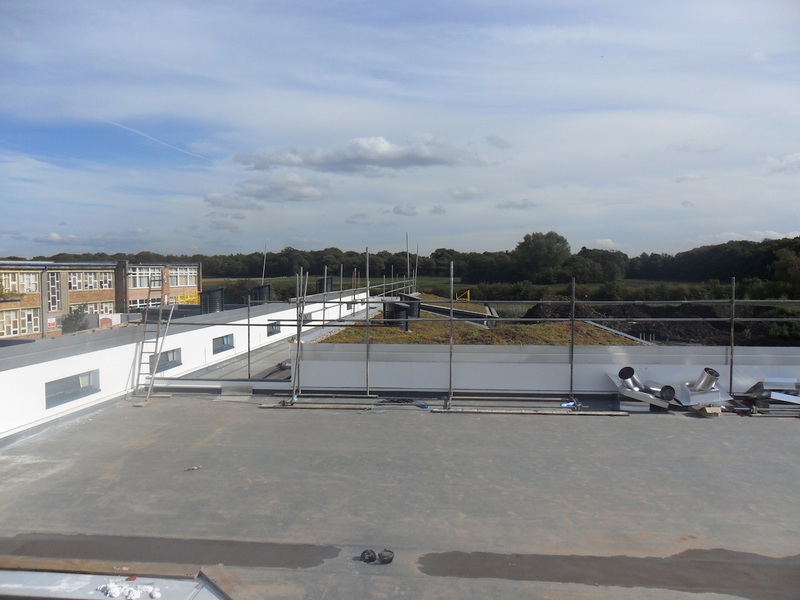 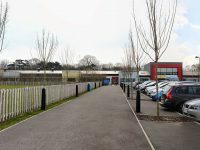 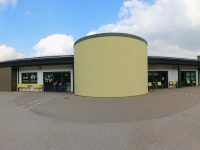 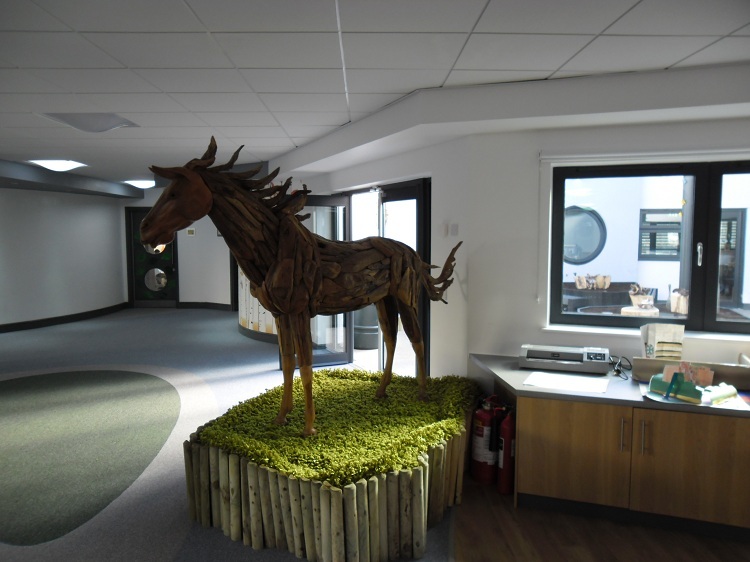 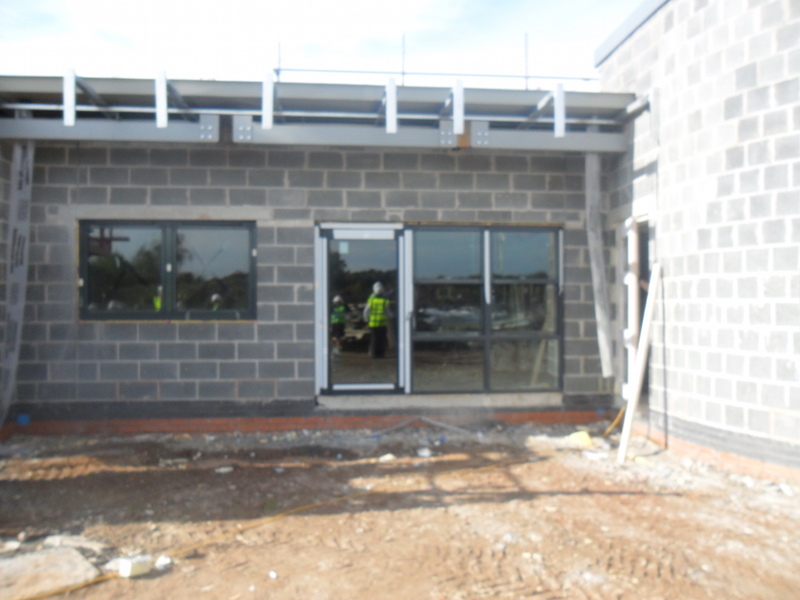 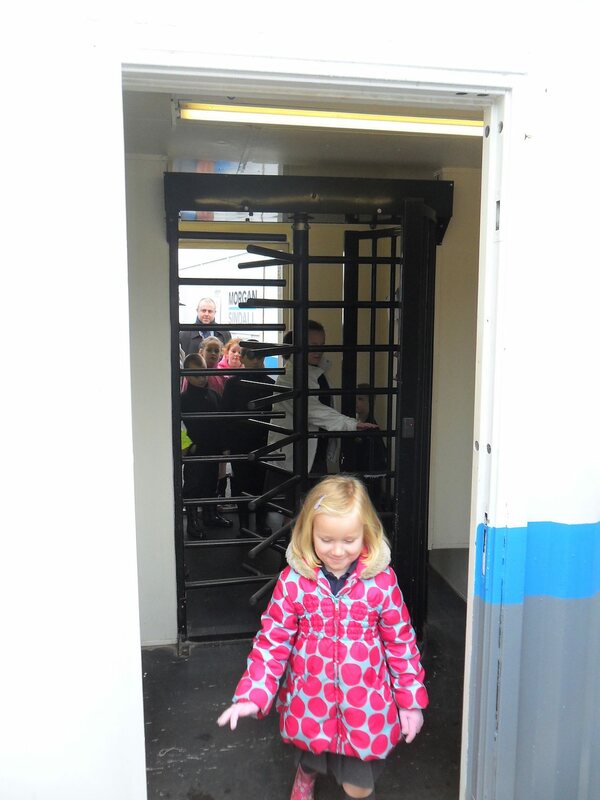 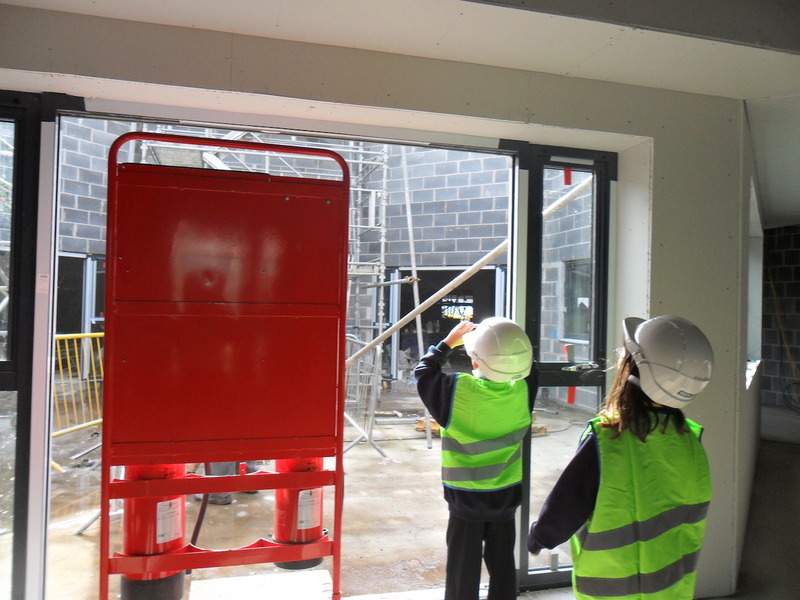 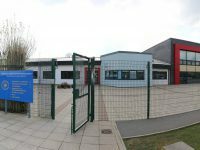 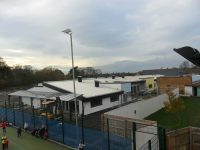 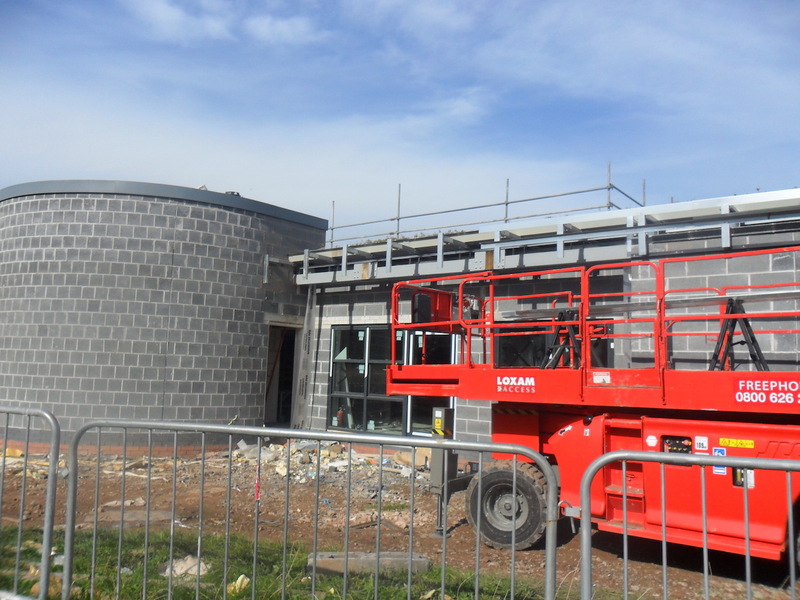 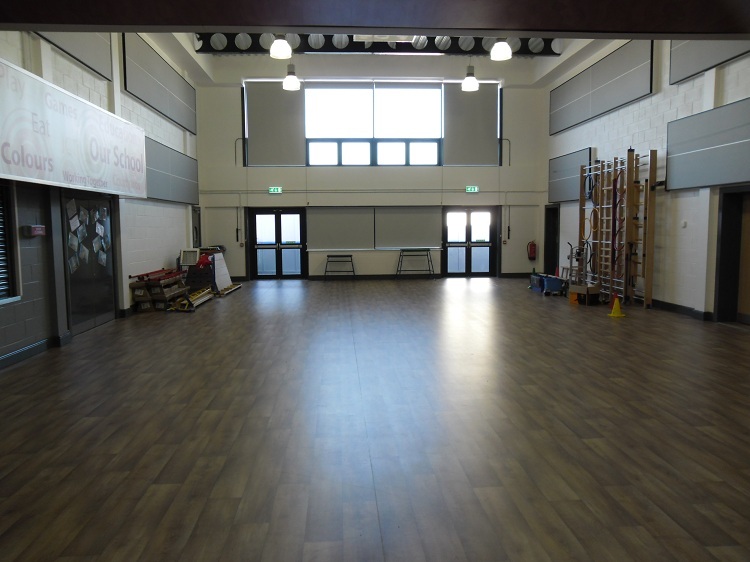 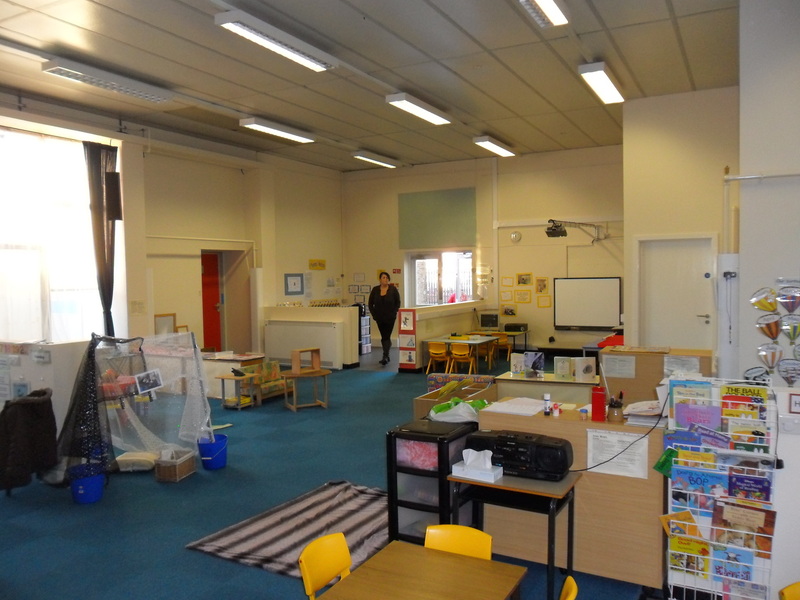 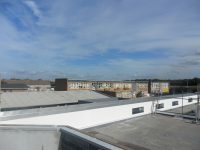 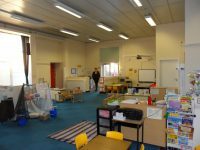 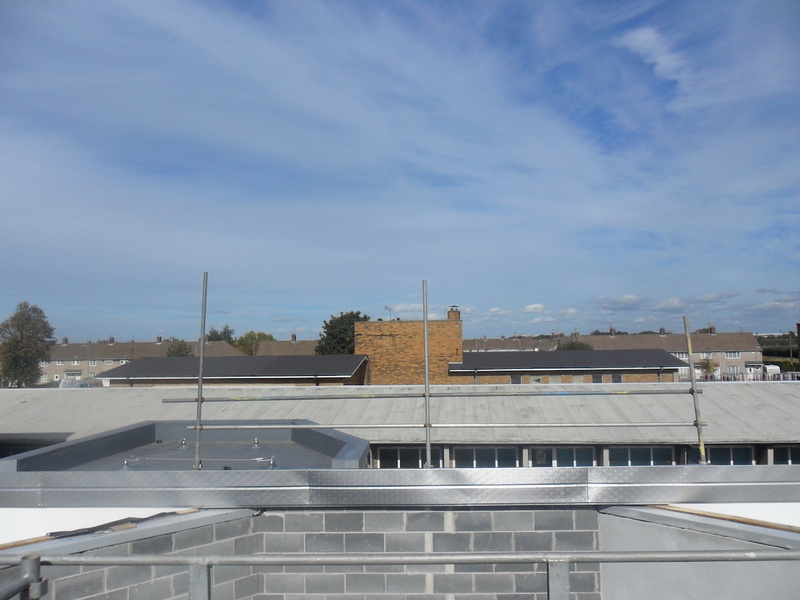 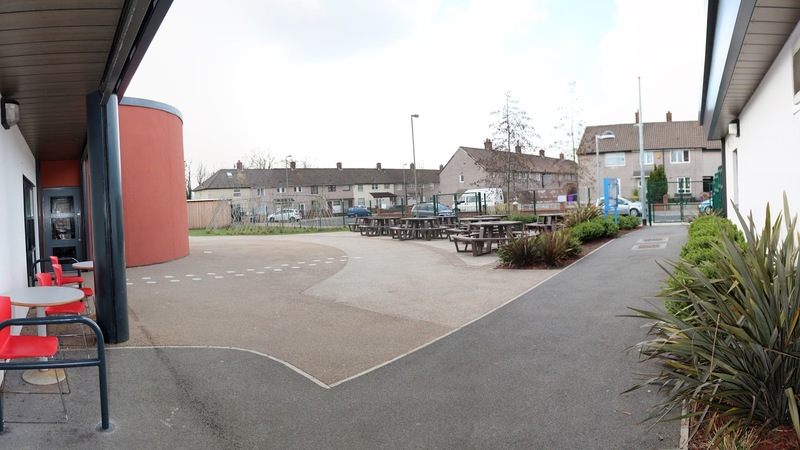 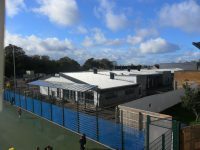 We moved into our new school in January 2012. 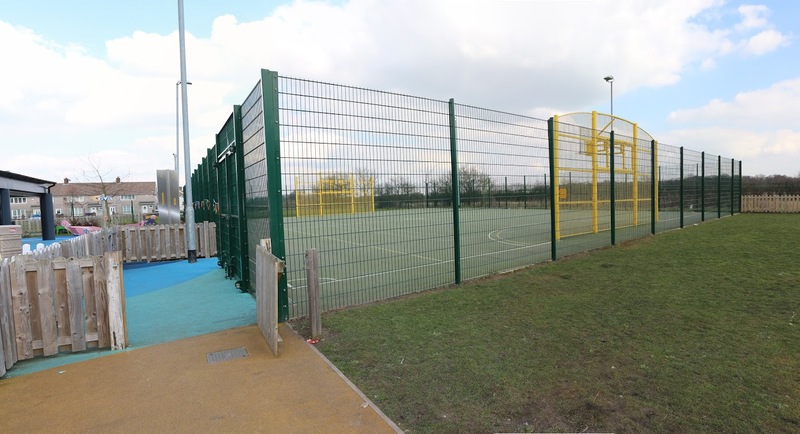 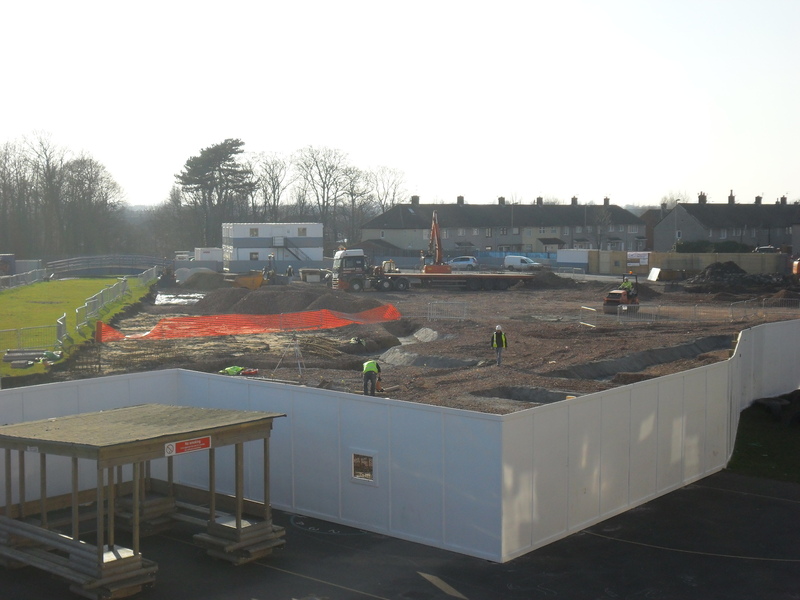 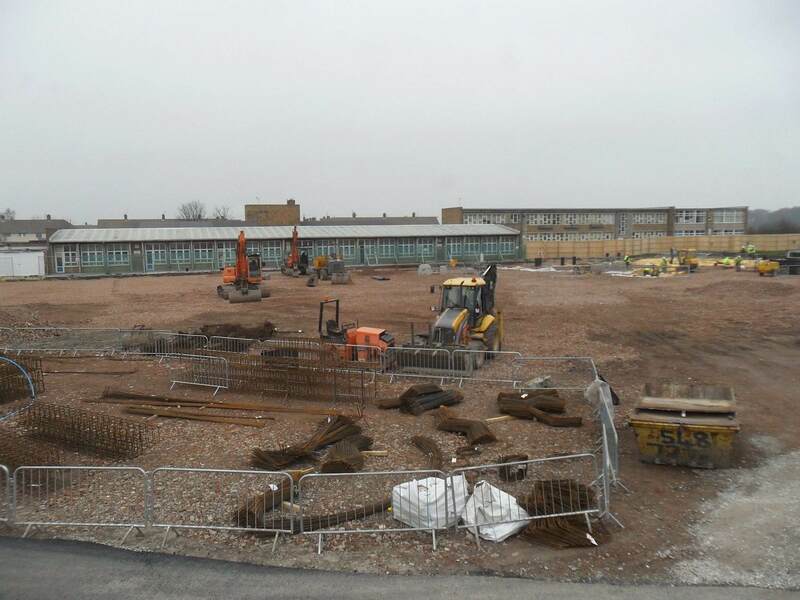 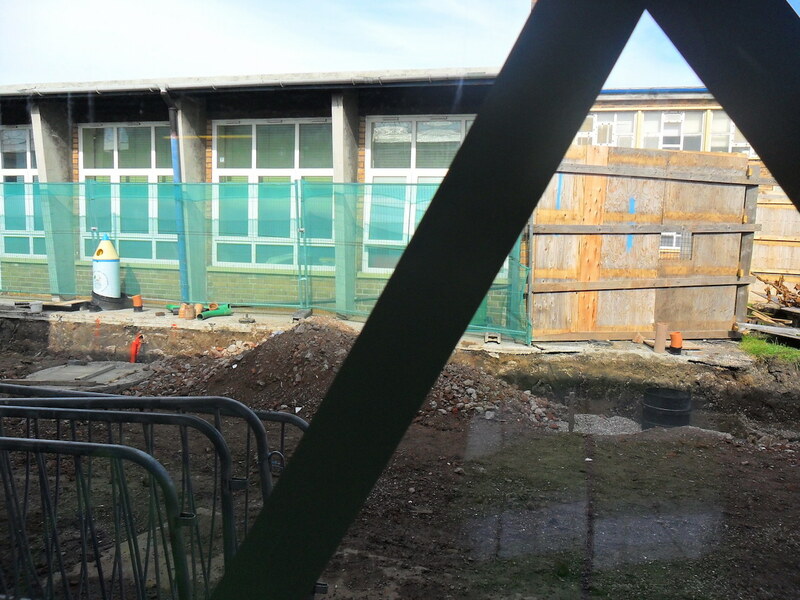 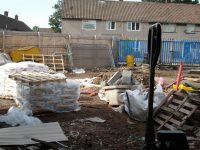 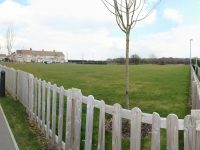 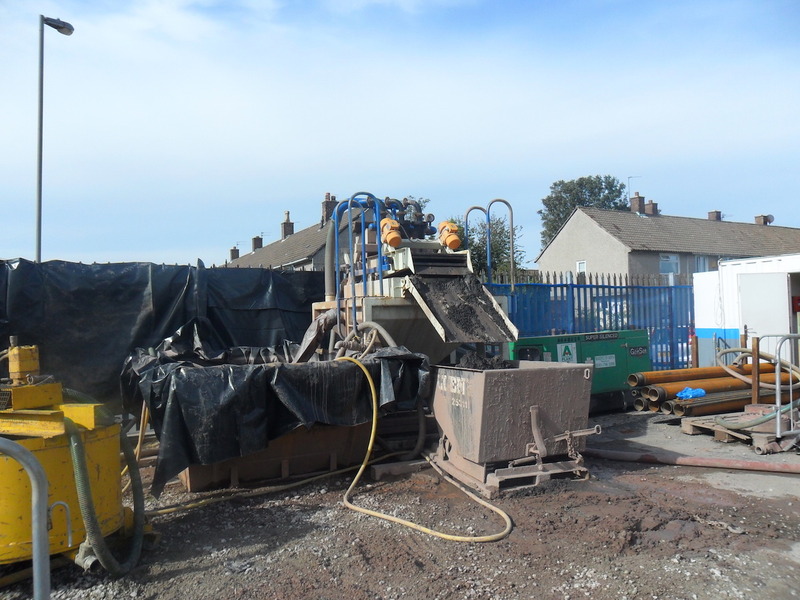 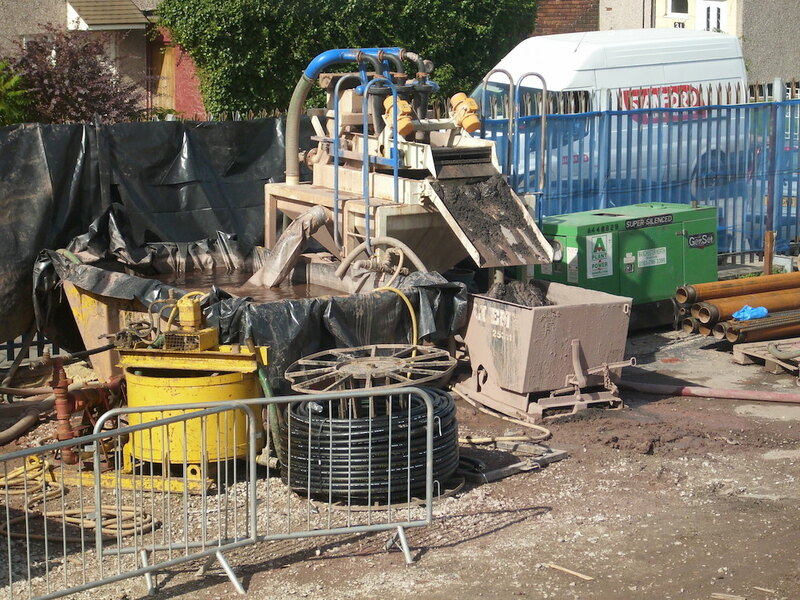 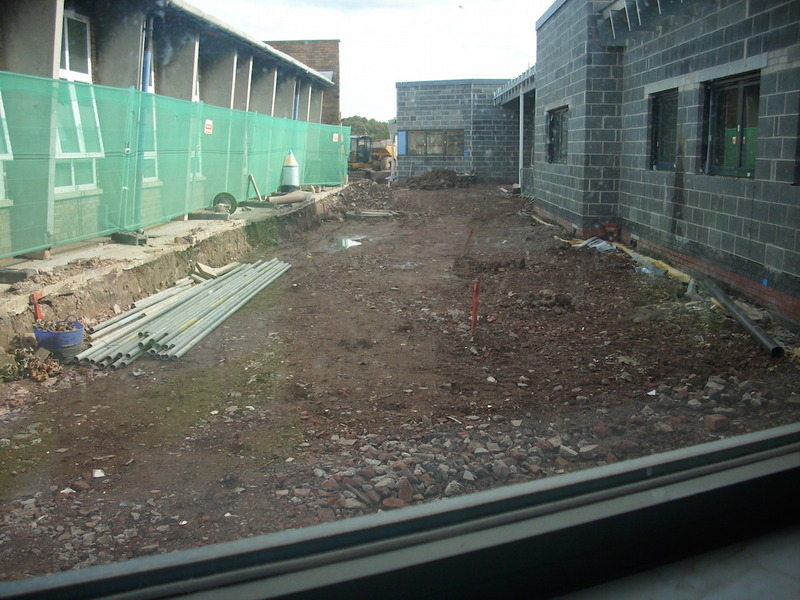 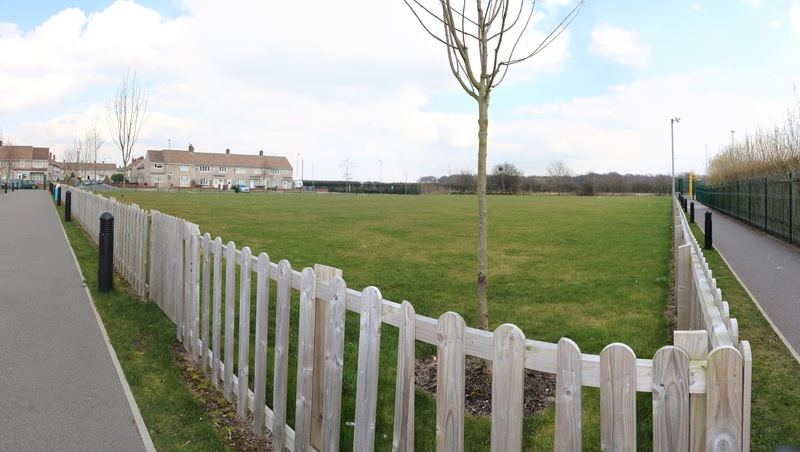 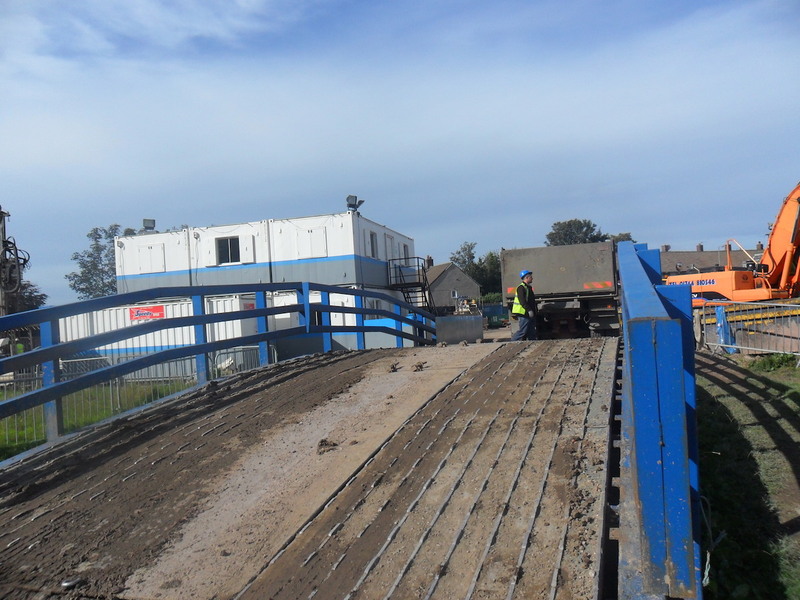 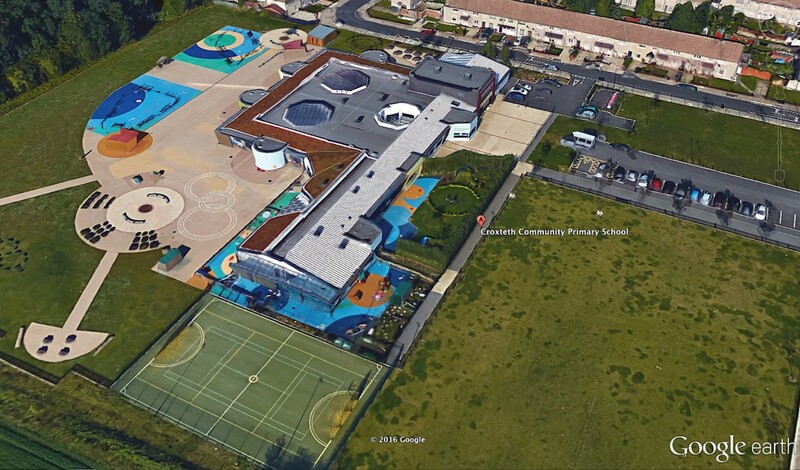 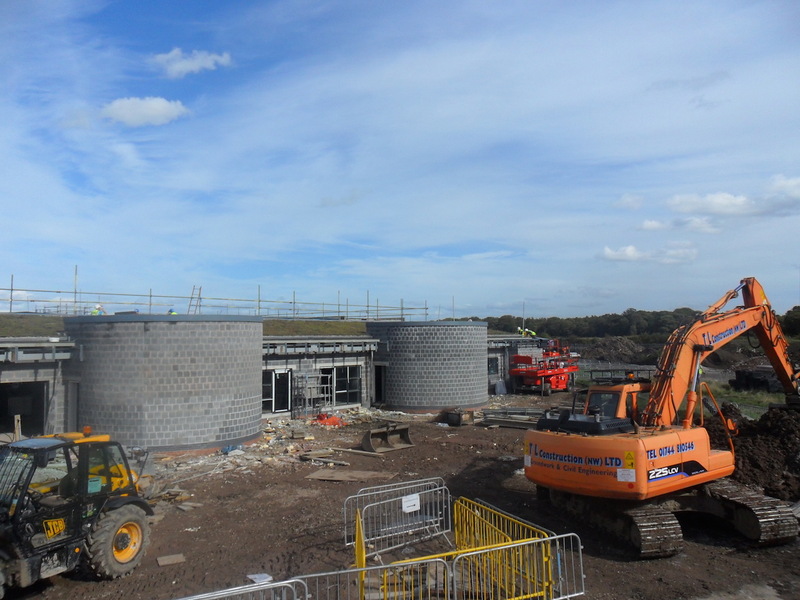 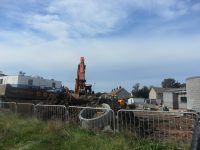 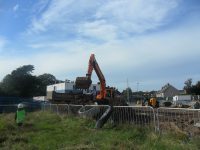 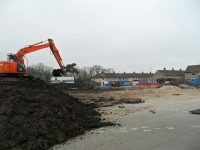 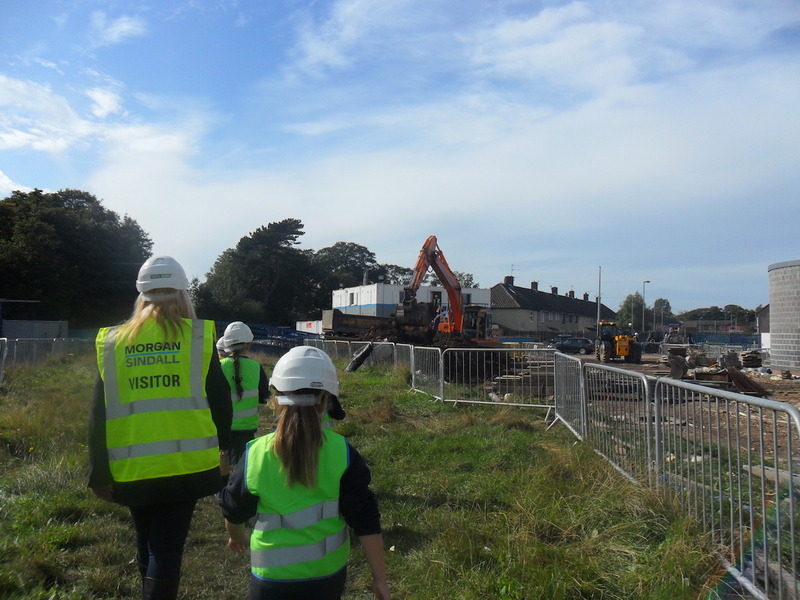 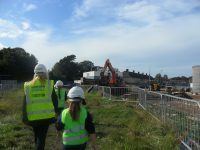 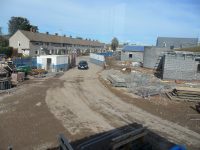 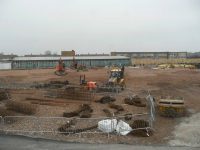 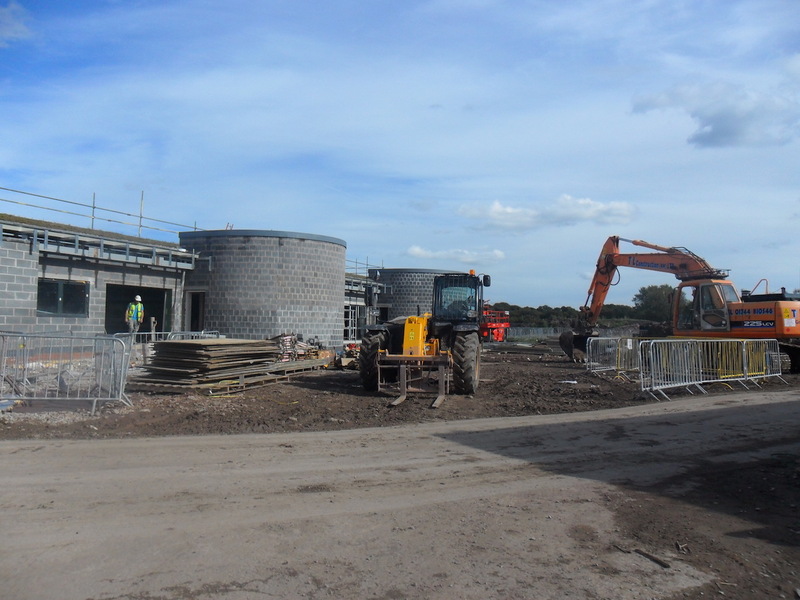 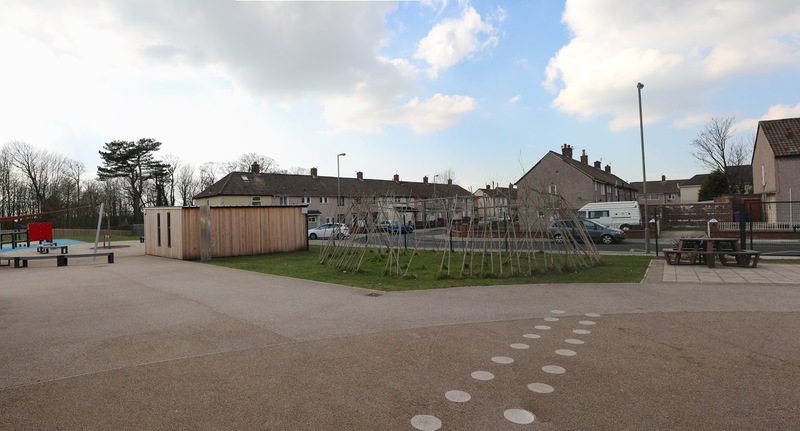 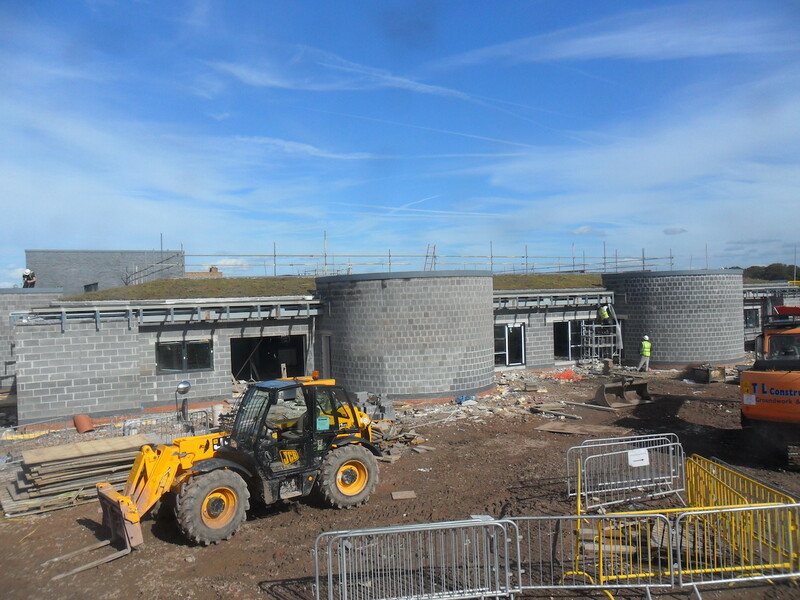 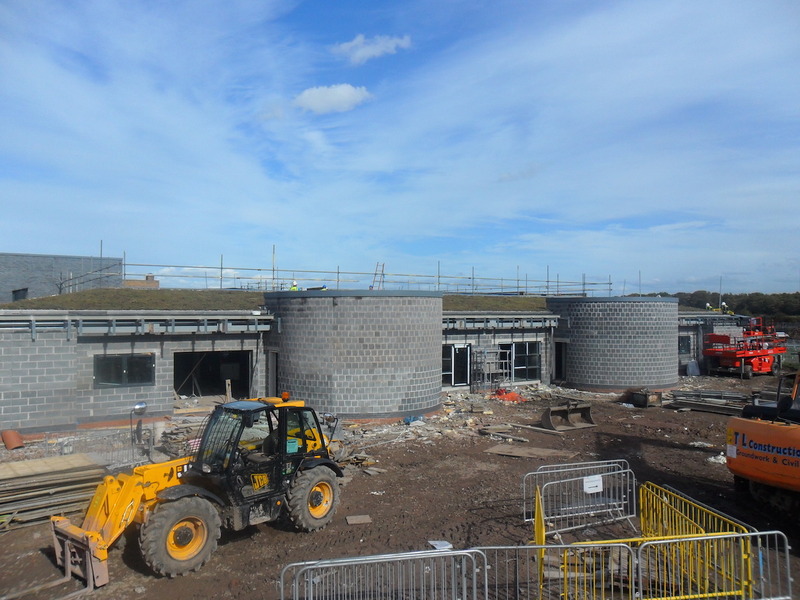 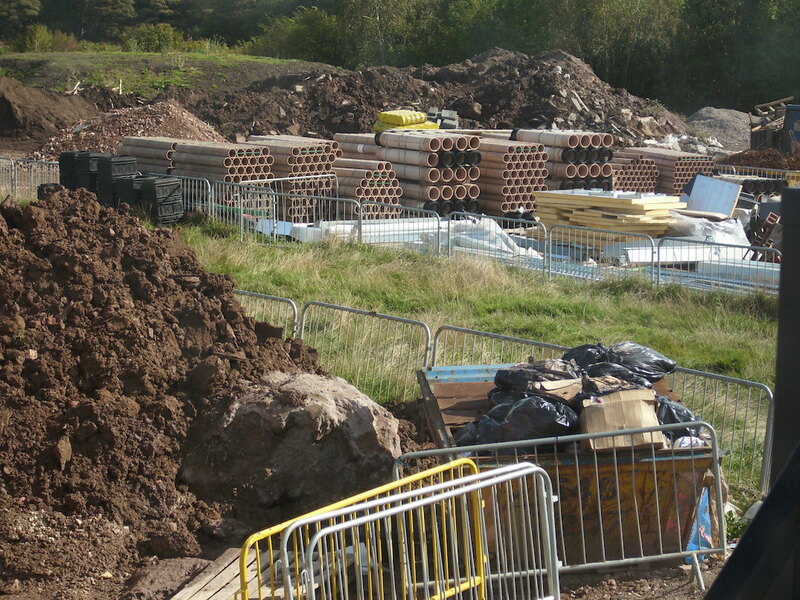 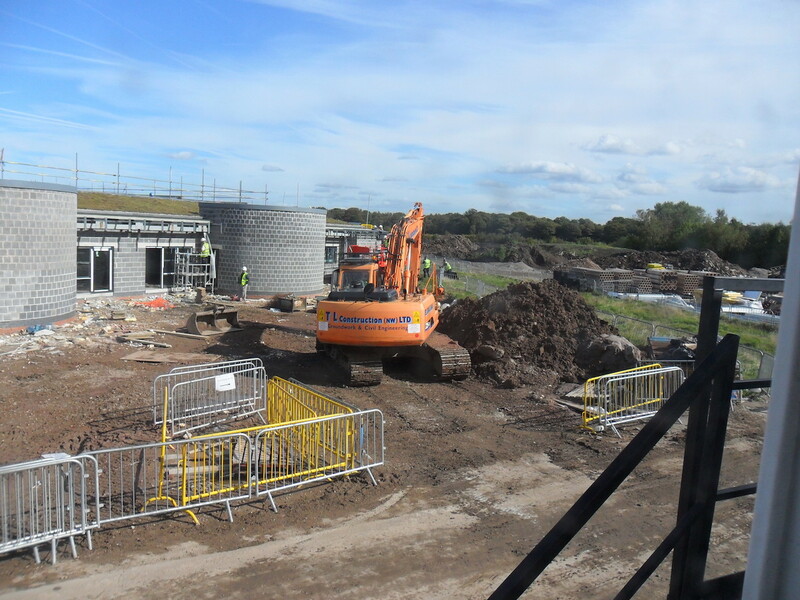 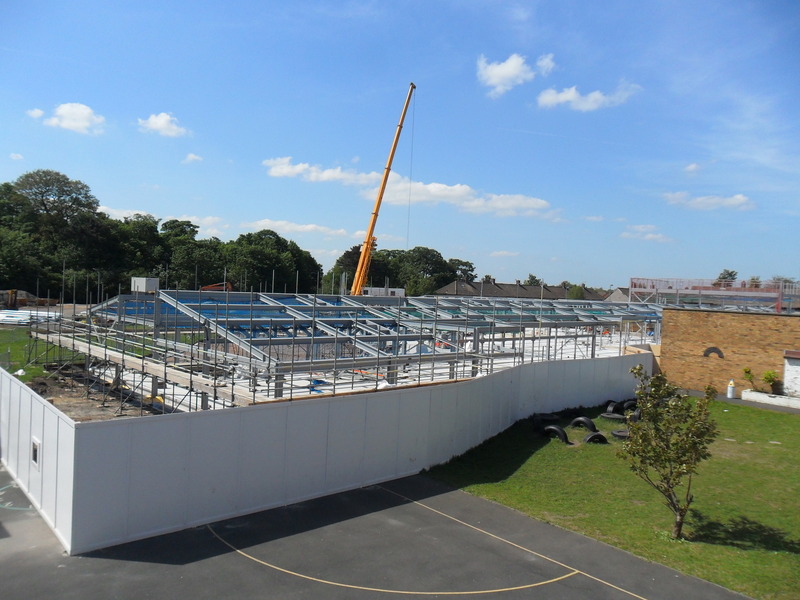 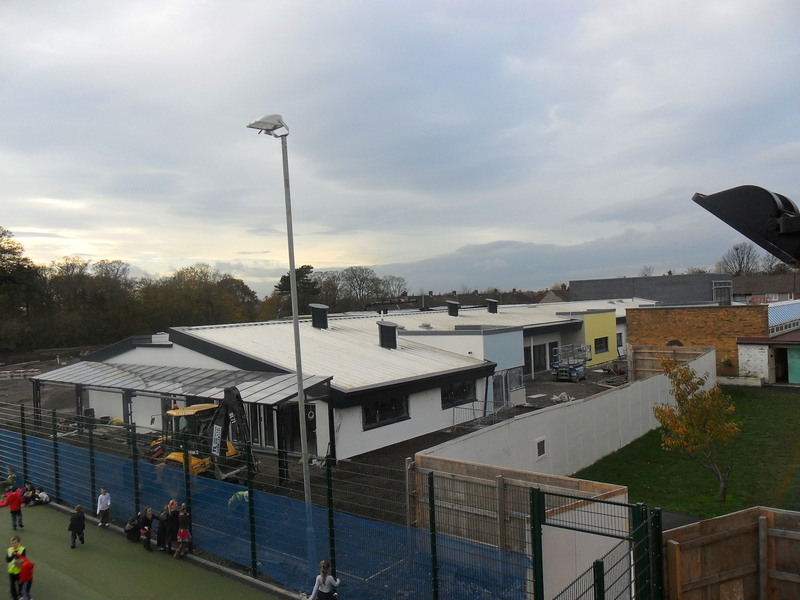 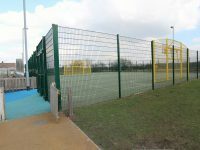 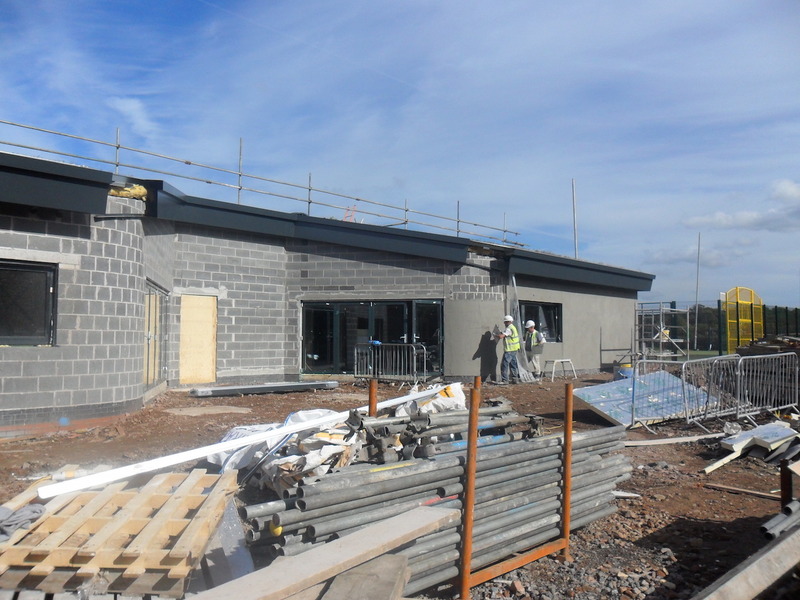 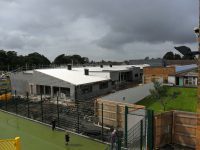 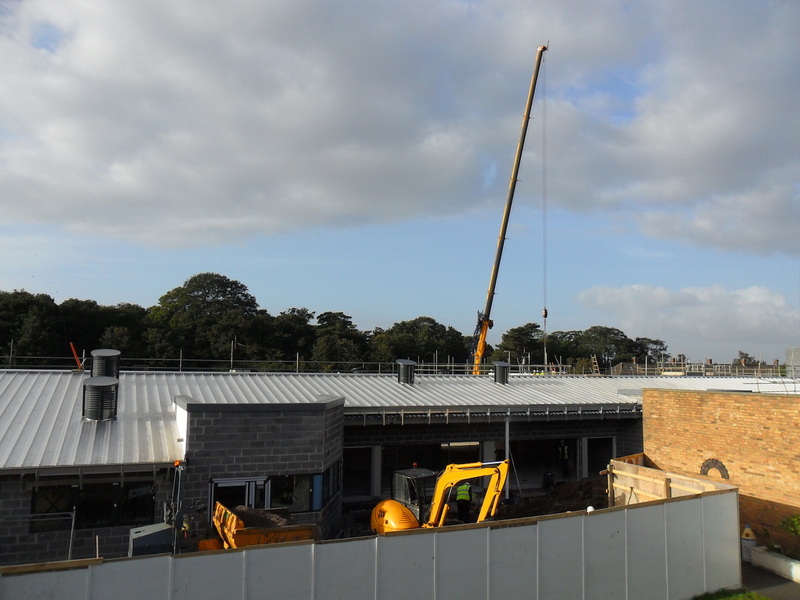 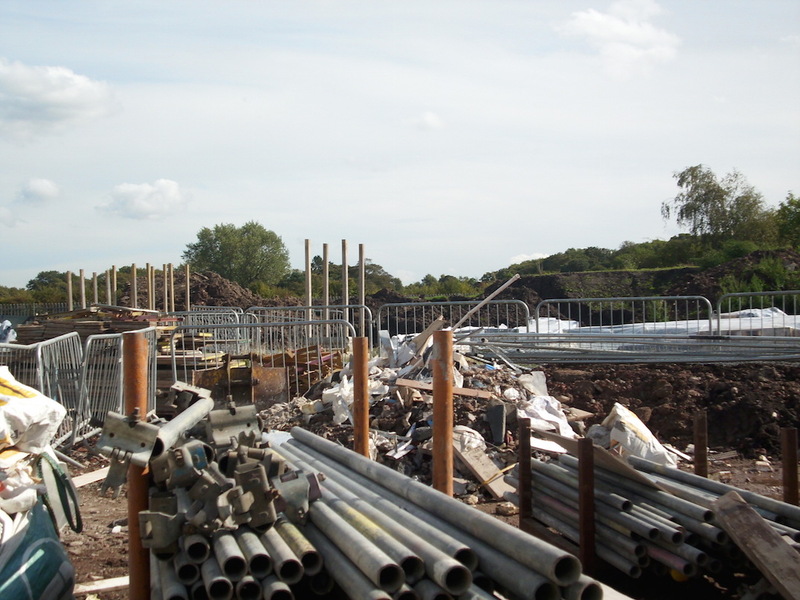 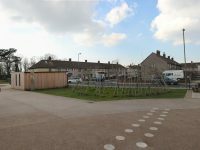 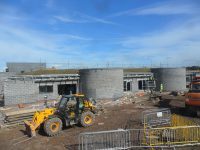 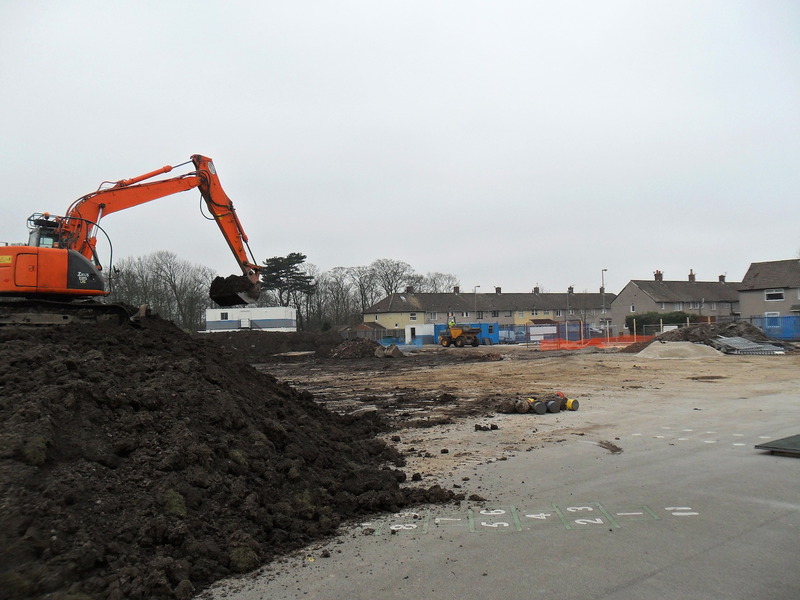 Our old school building was knocked down – it is now our new school field! 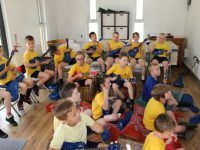 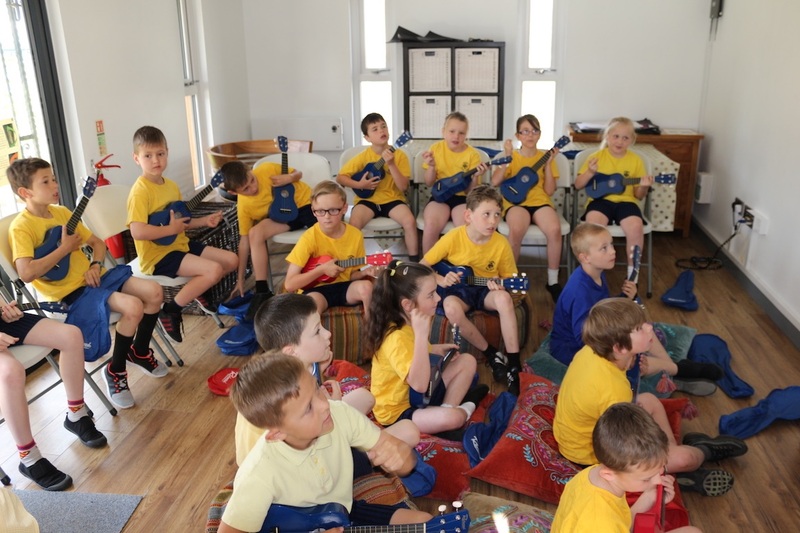 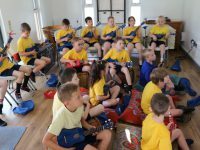 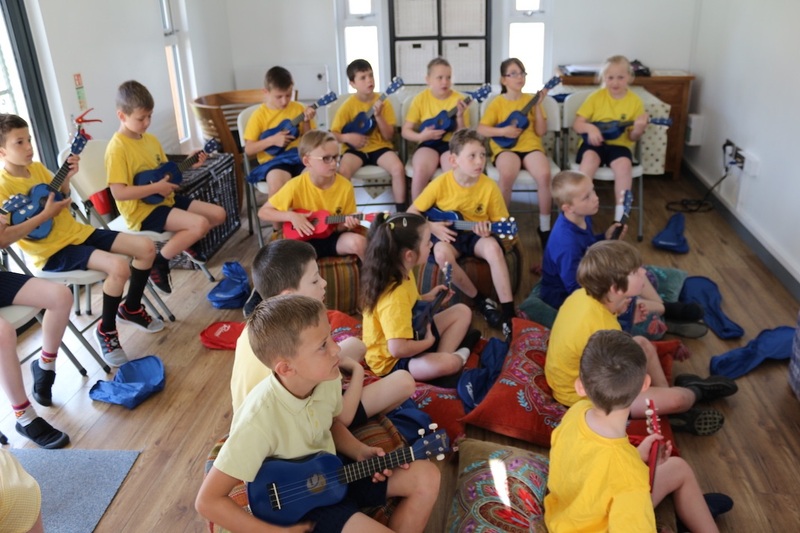 Here is some of our children enjoying their music lesson on the Ukulele in our Garden Room. 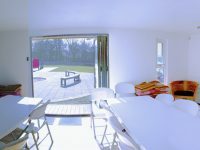 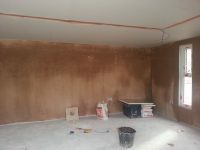 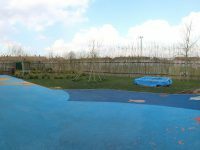 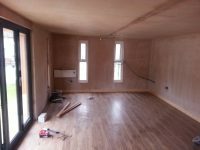 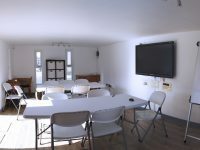 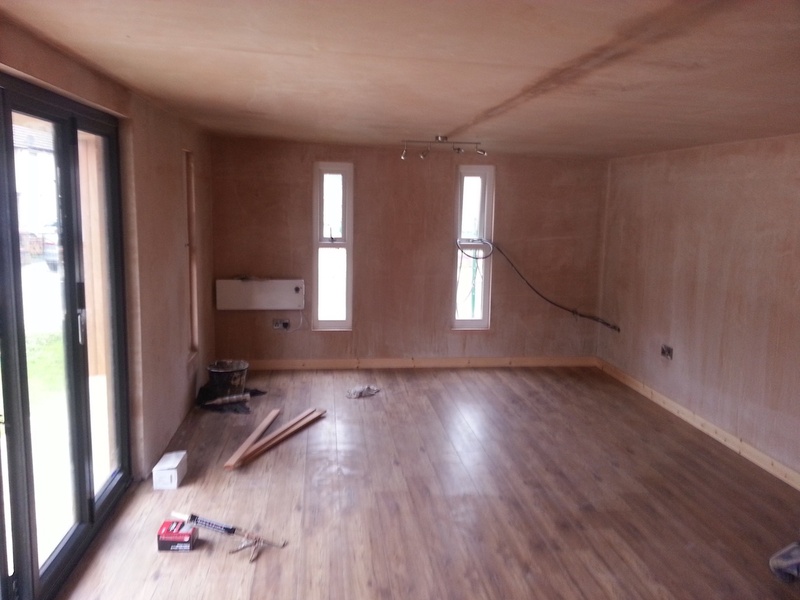 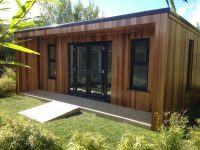 Here are some photographs of our finished Garden Room. 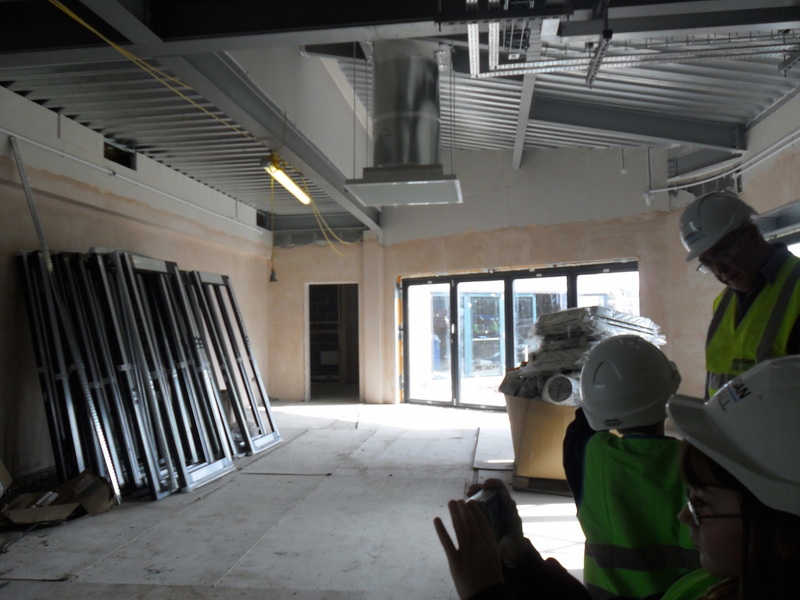 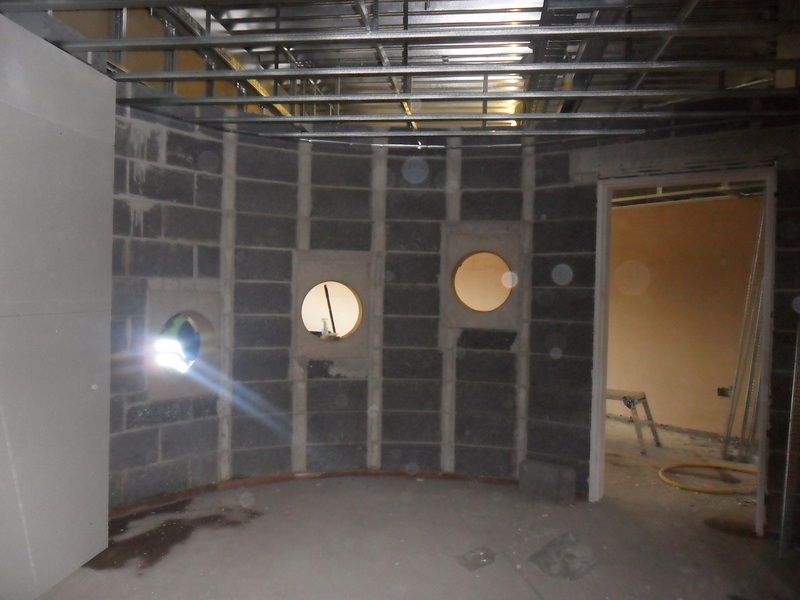 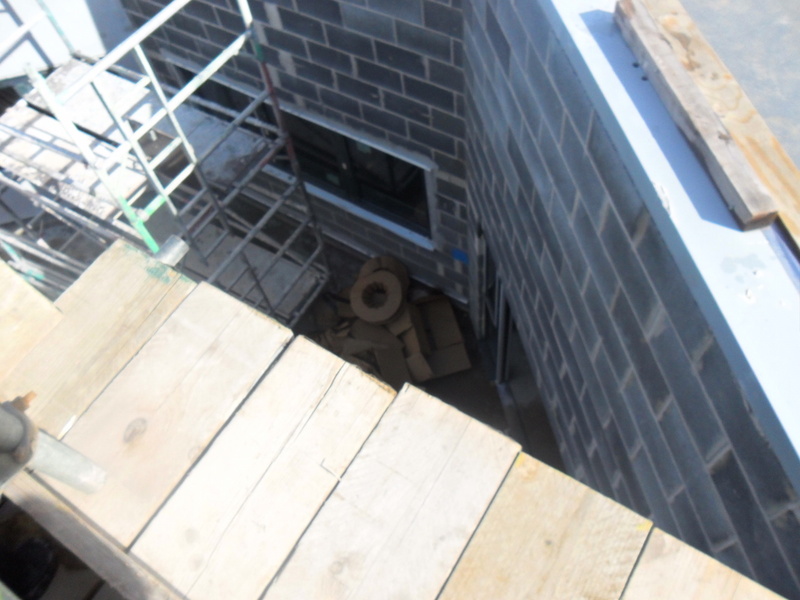 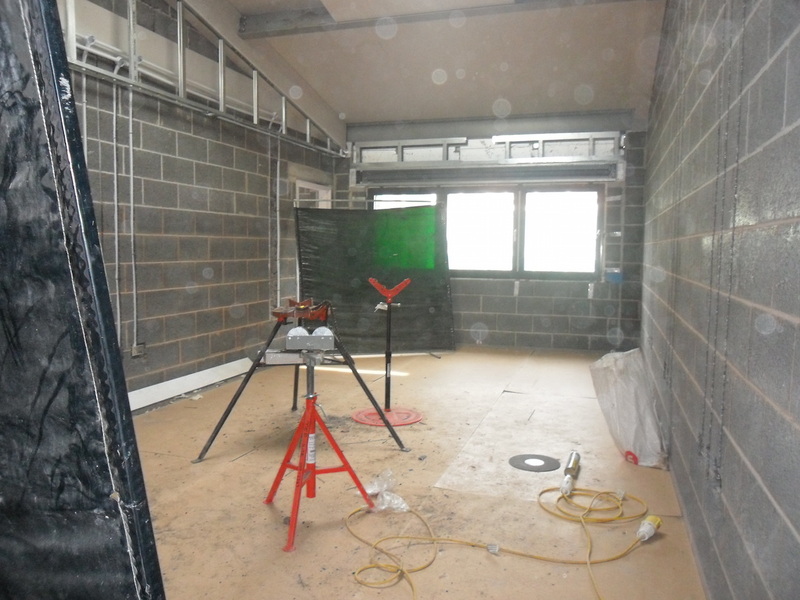 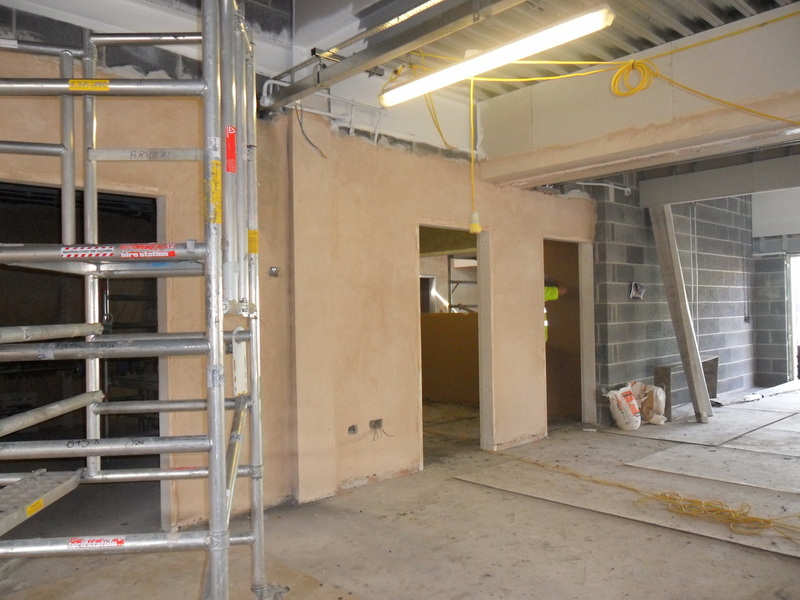 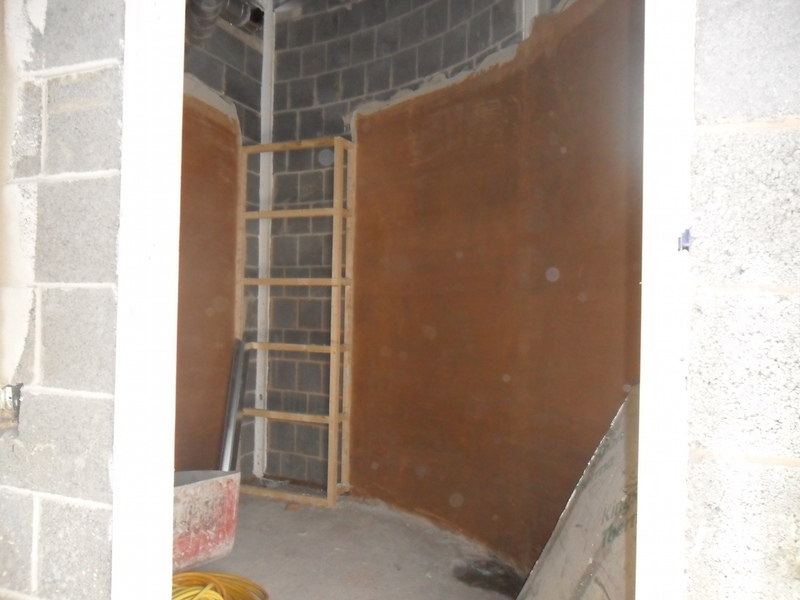 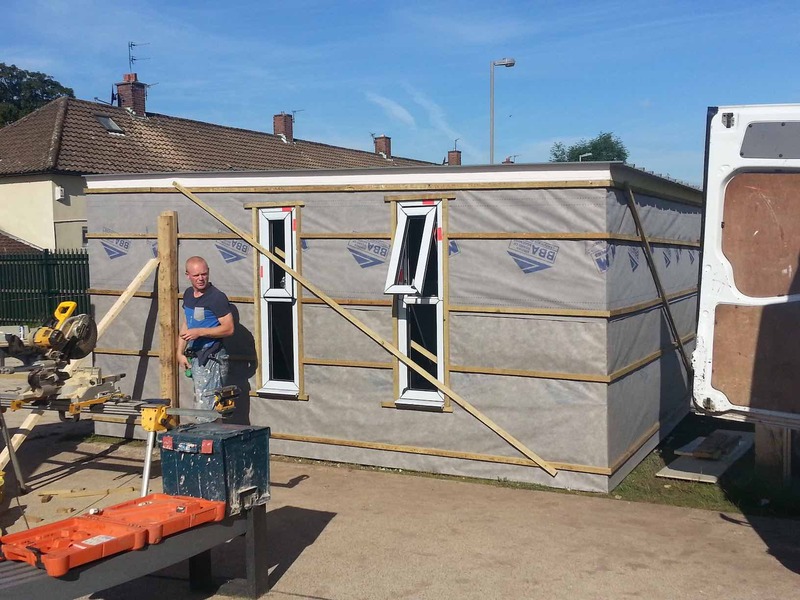 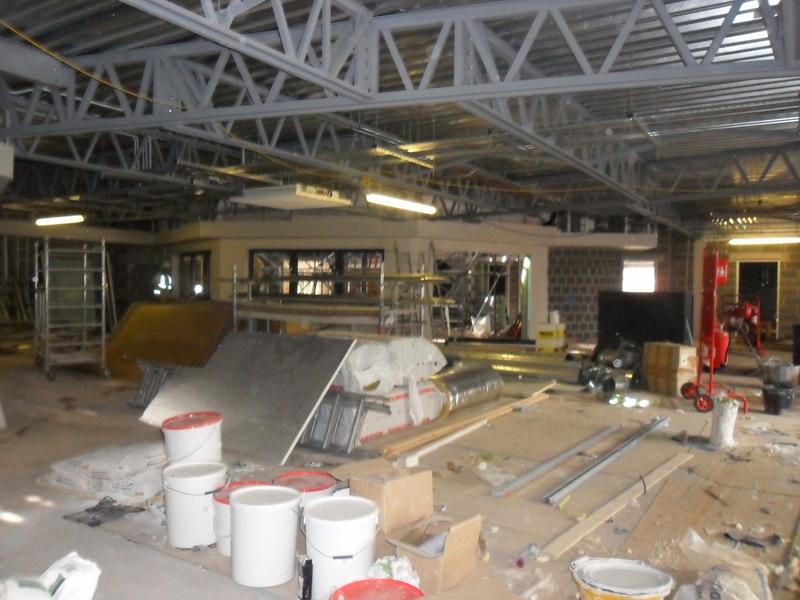 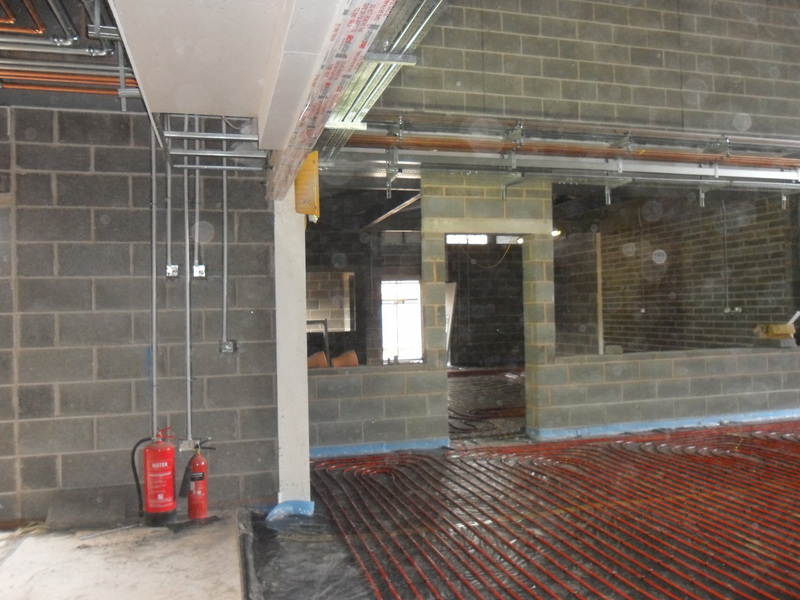 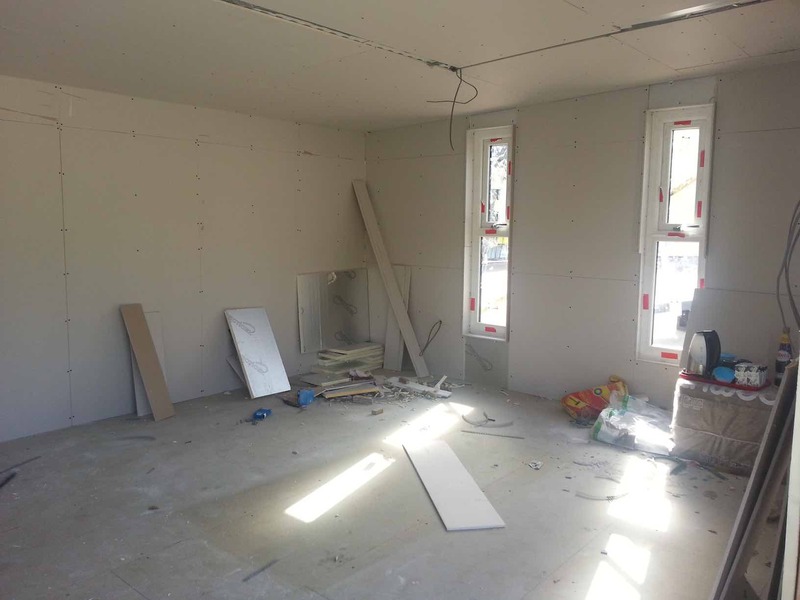 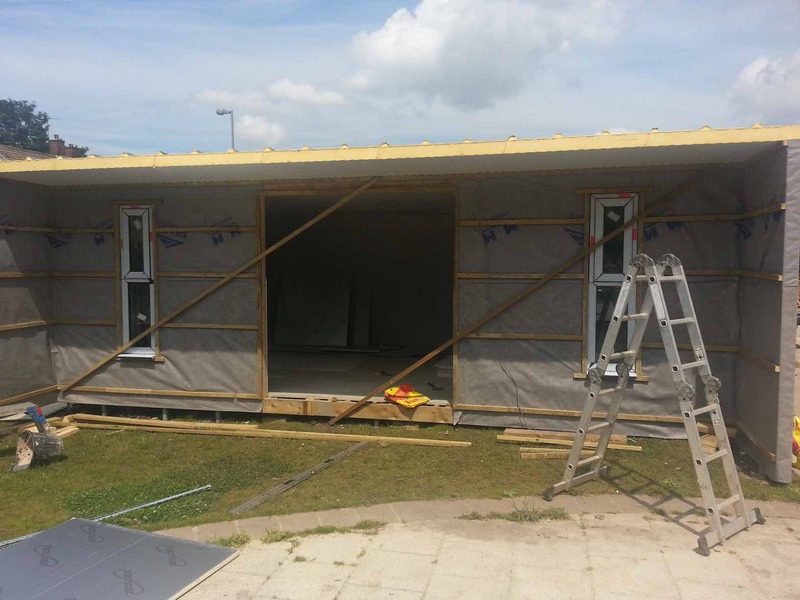 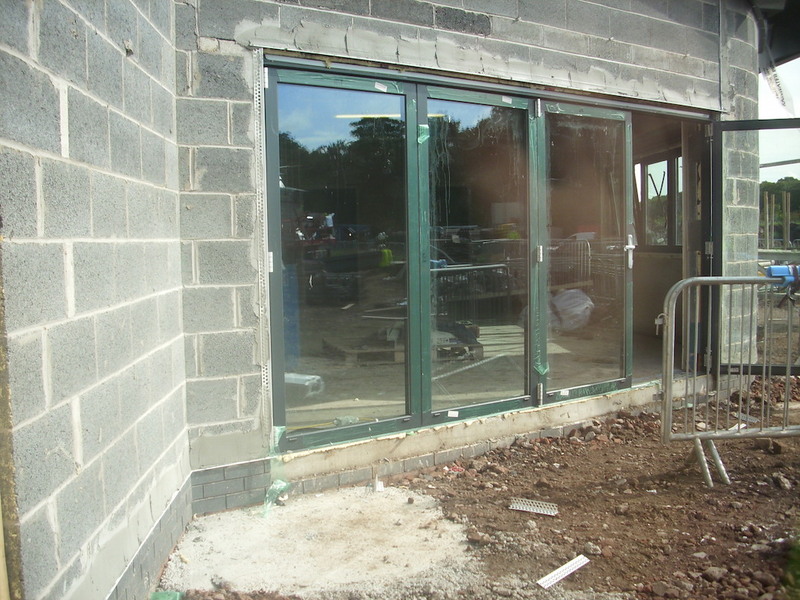 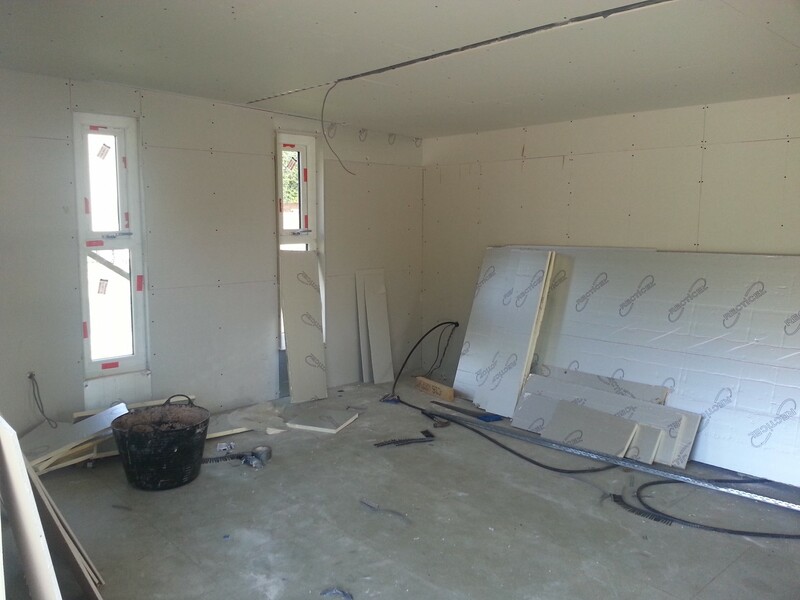 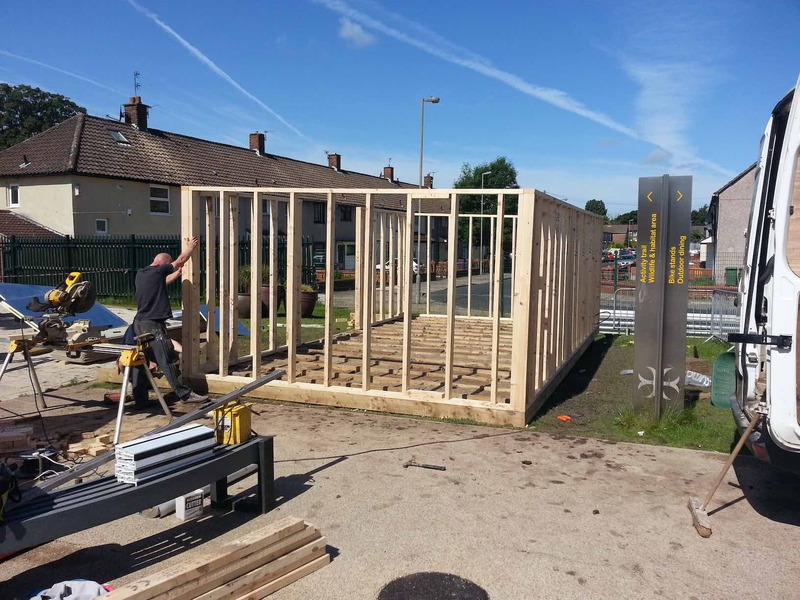 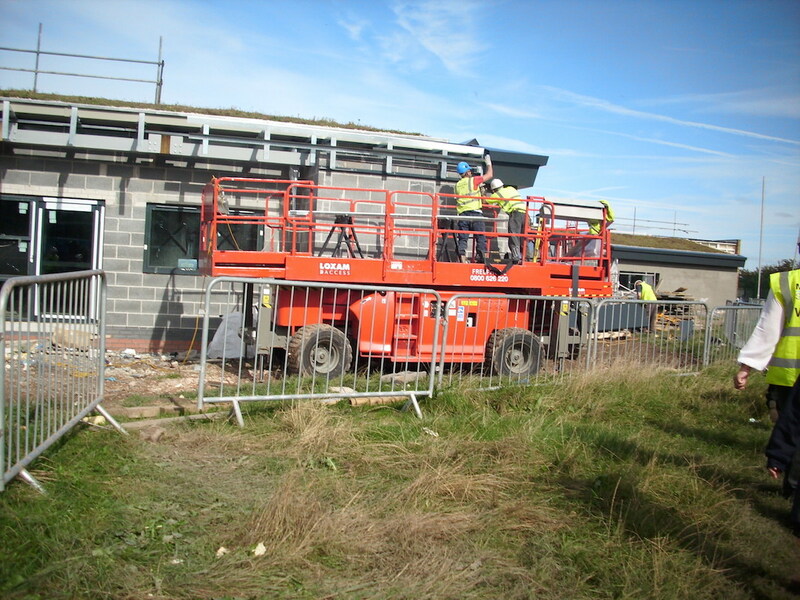 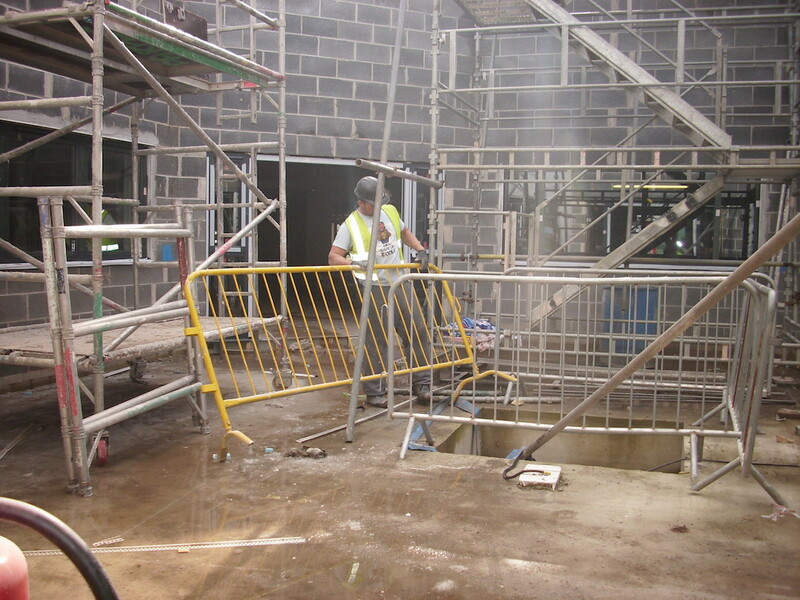 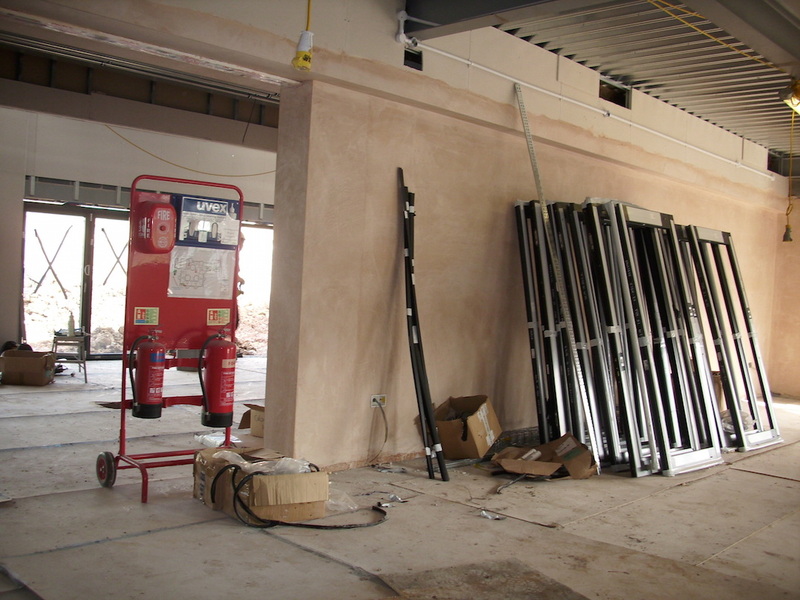 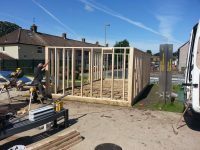 Our new garden room’s construction was started in June 2014. 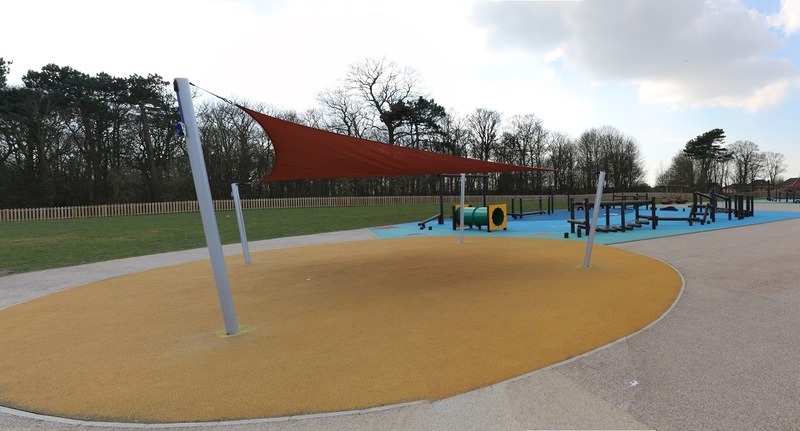 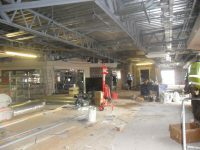 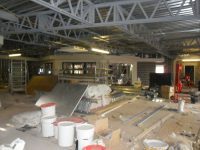 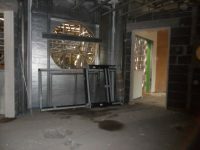 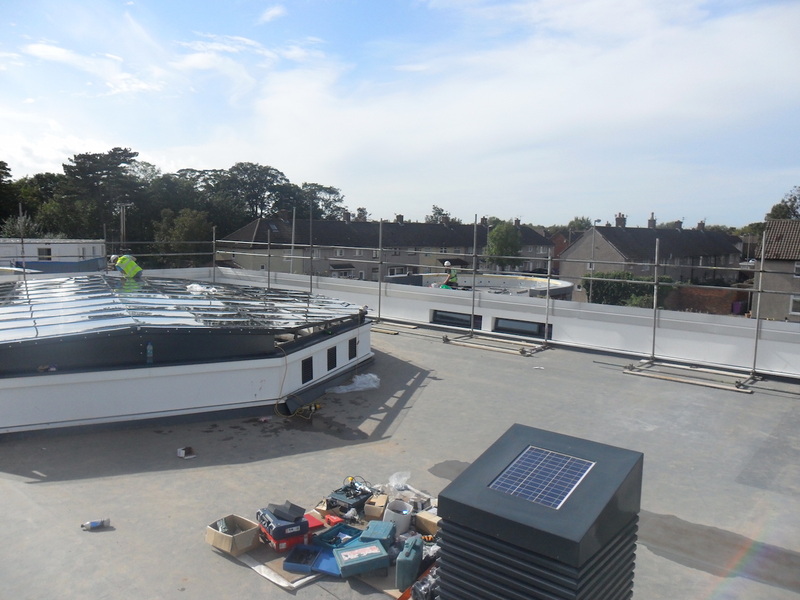 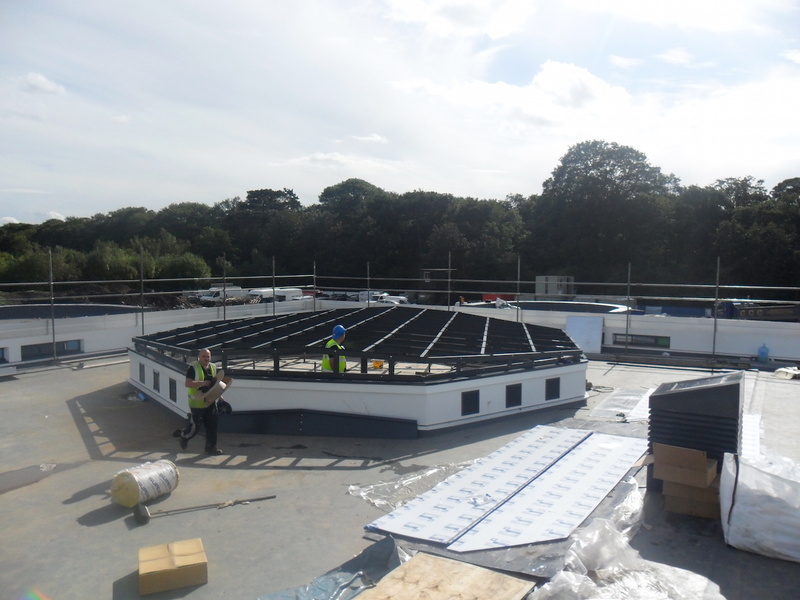 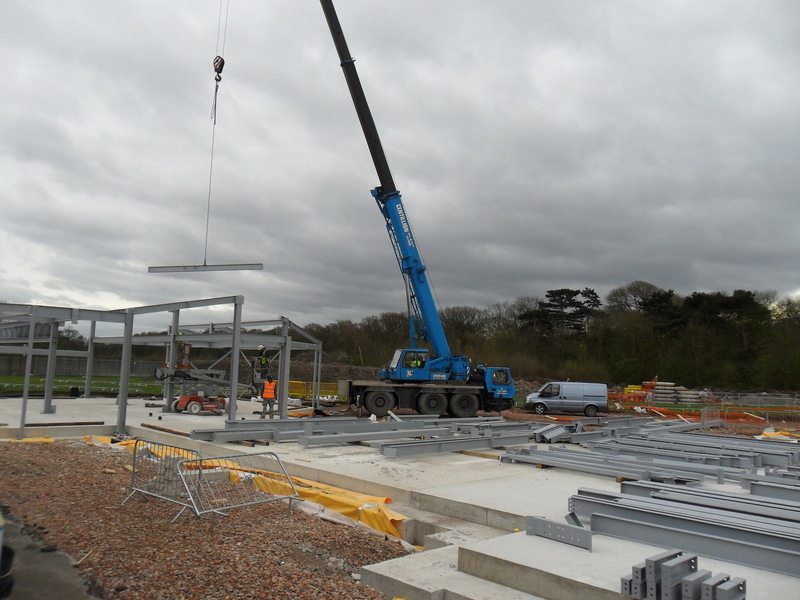 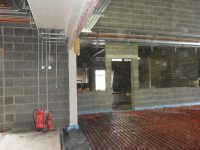 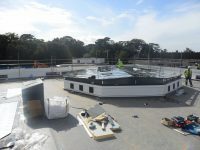 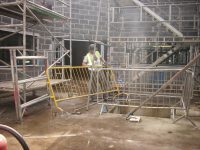 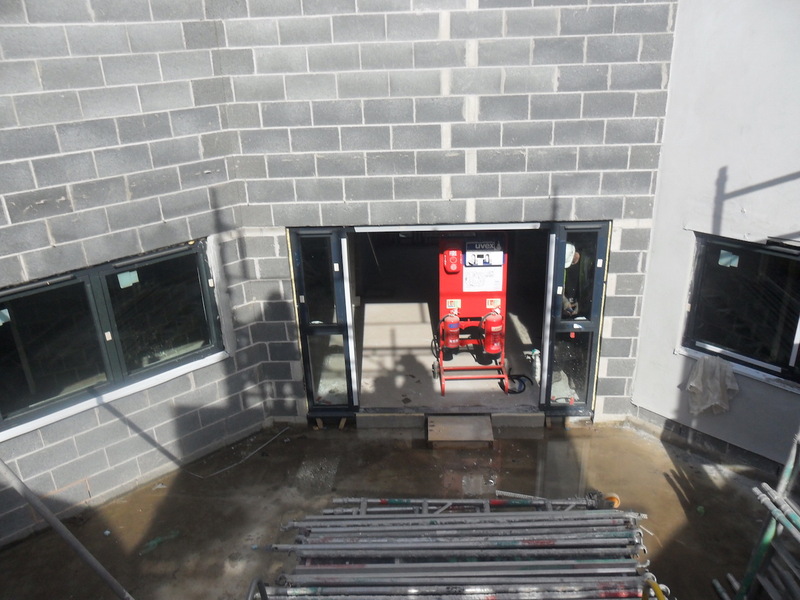 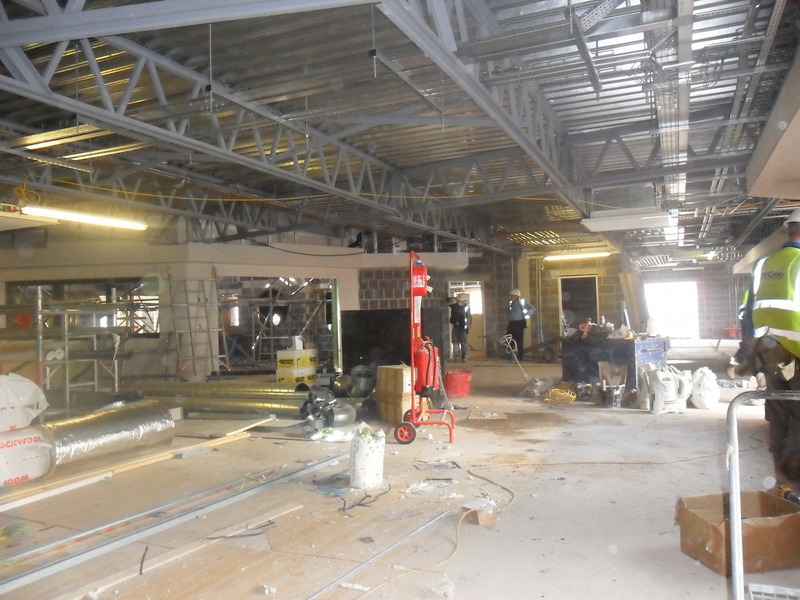 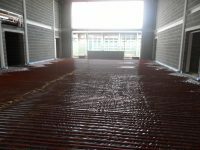 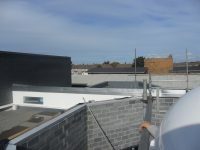 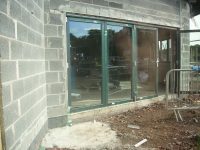 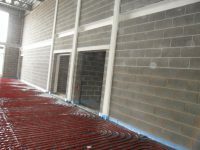 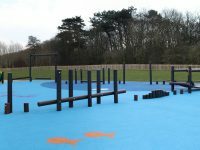 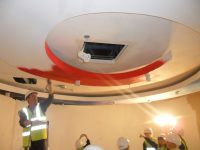 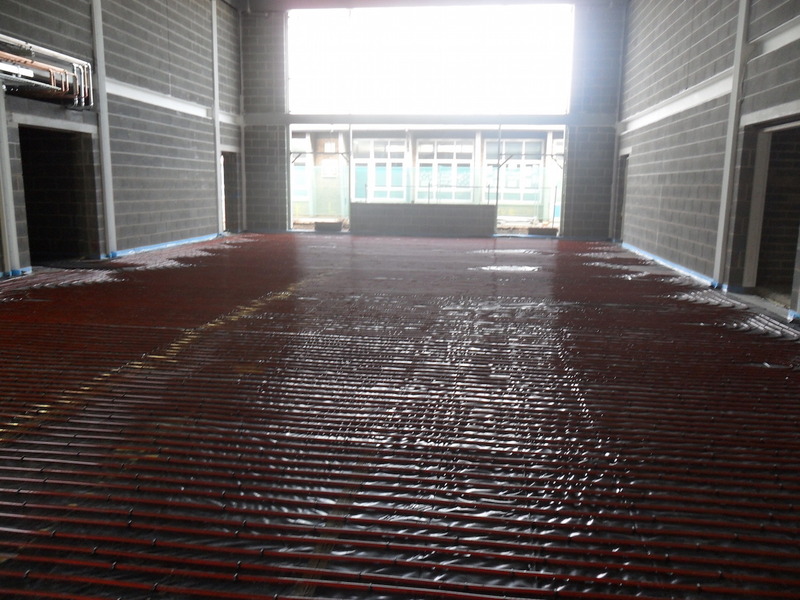 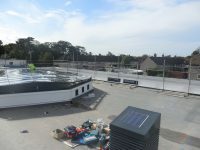 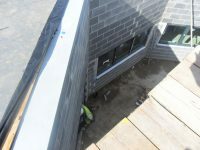 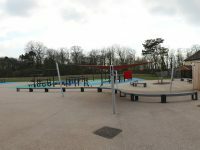 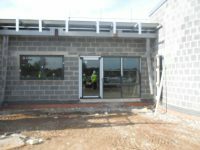 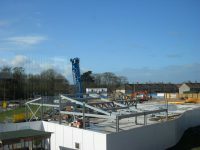 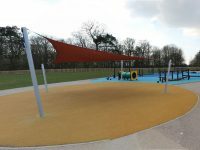 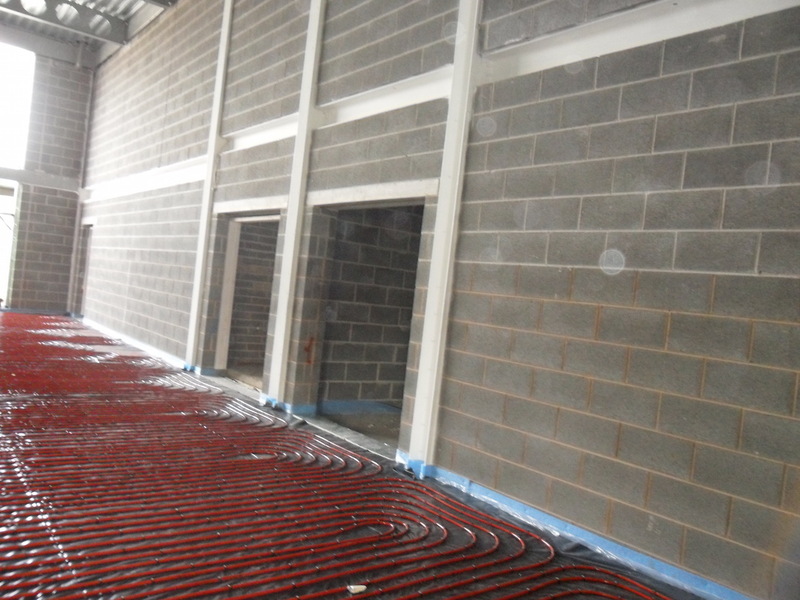 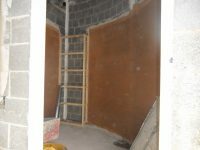 Take a look at the photographs of it being built. 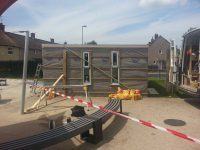 It took just 2 weeks to build! 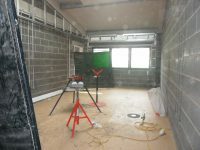 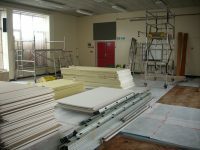 The room will be finished and ready to be used by everyone in school by September. 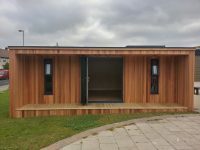 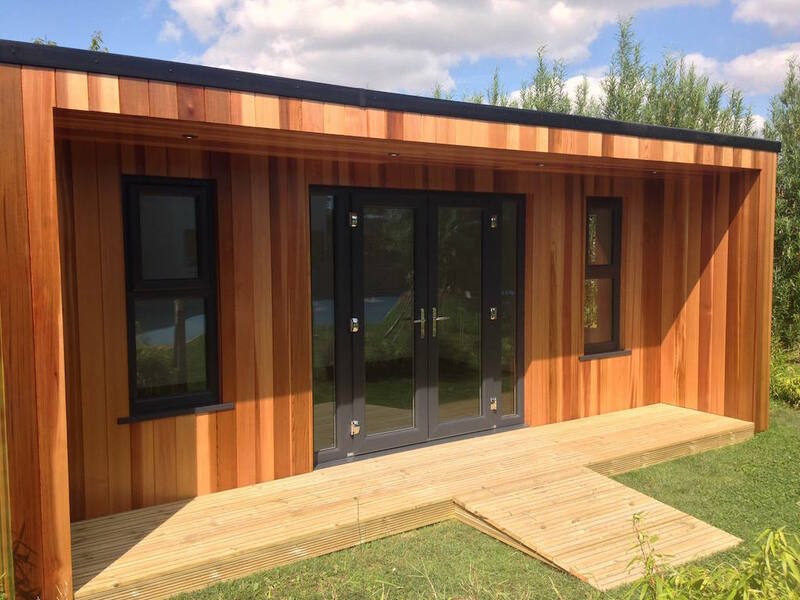 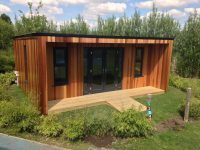 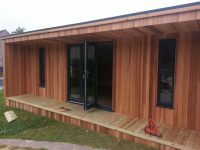 Images of the finished Garden Room at the top of this page. 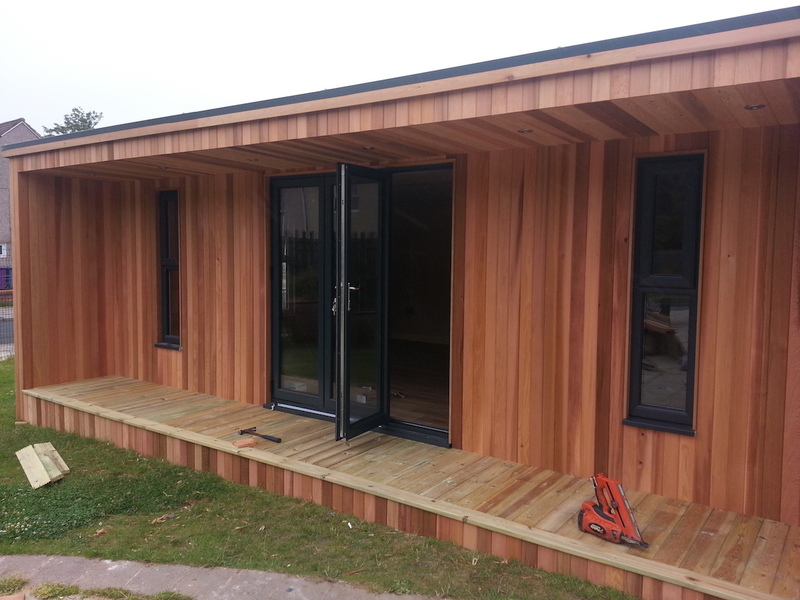 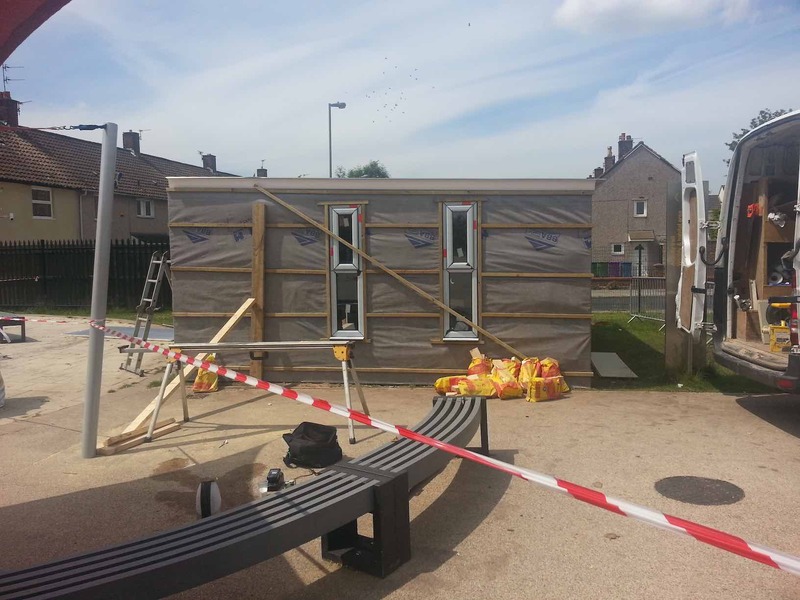 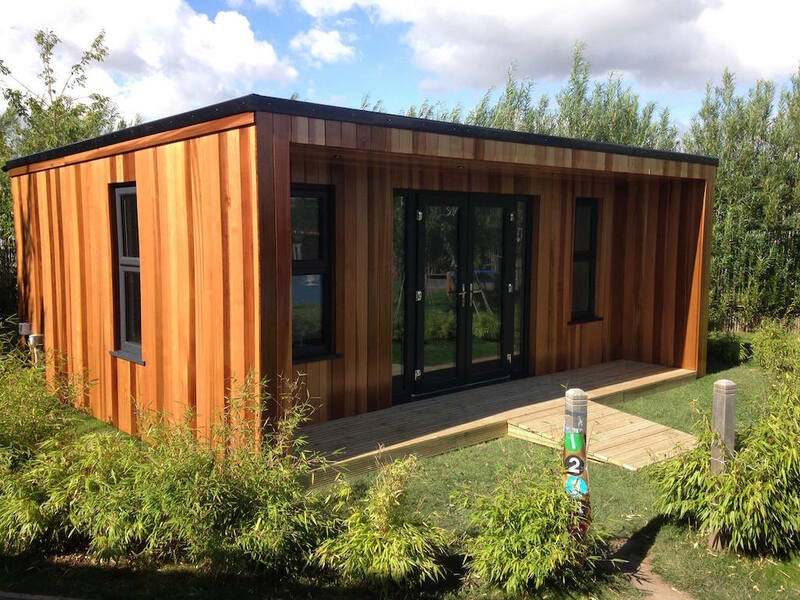 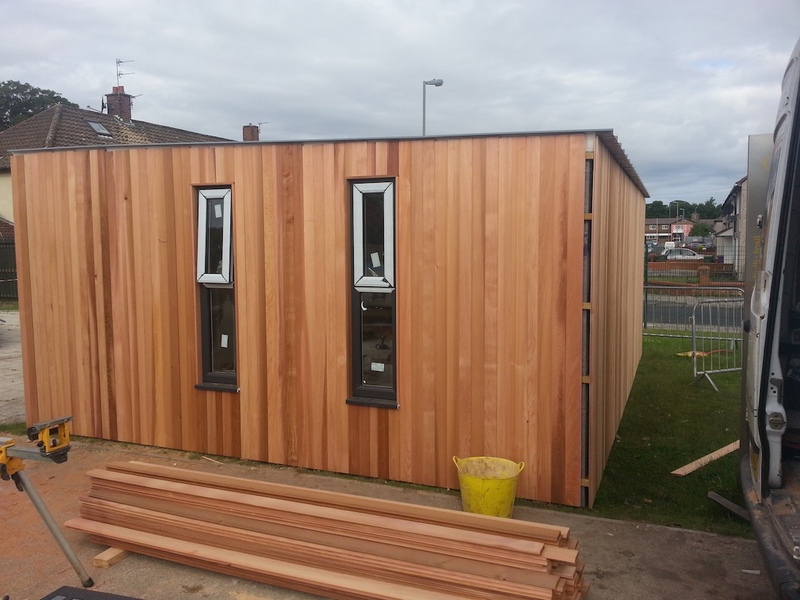 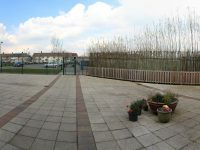 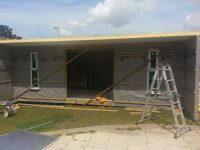 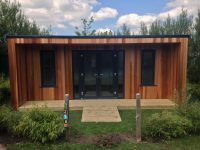 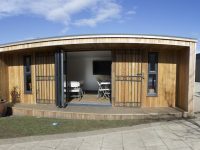 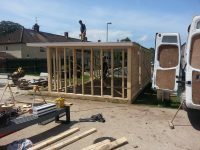 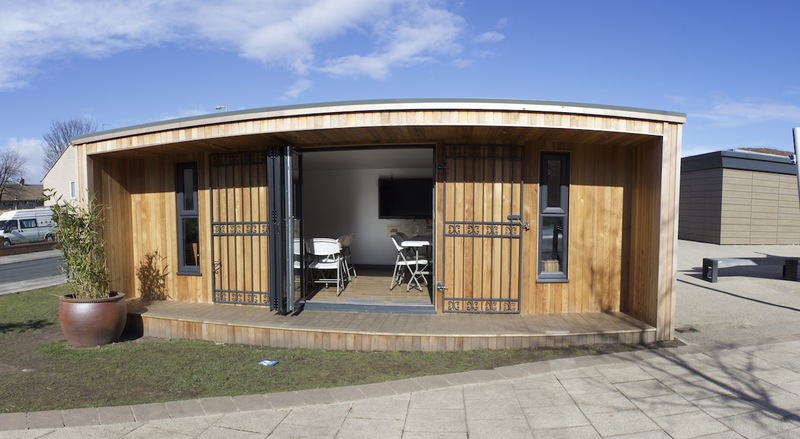 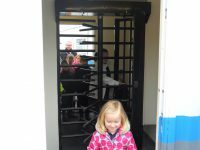 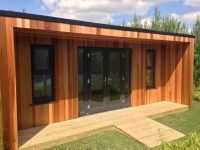 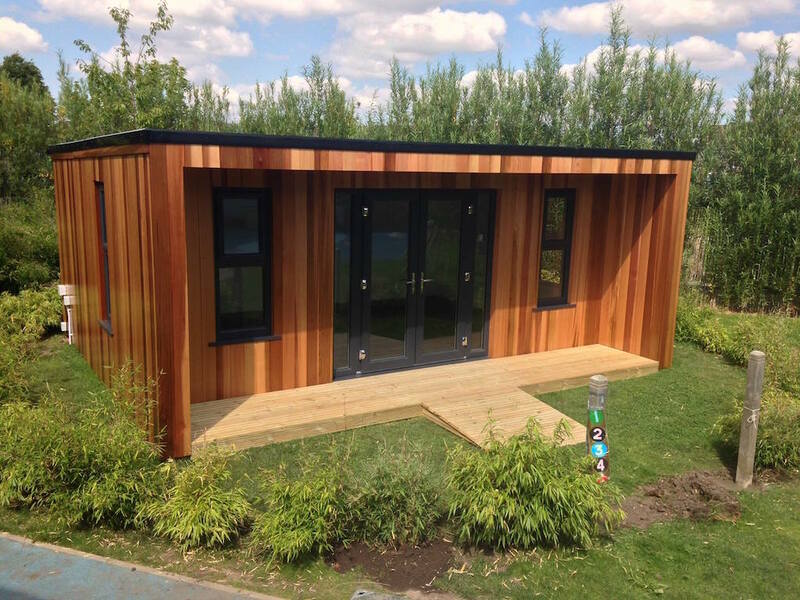 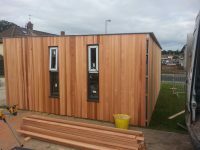 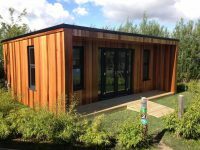 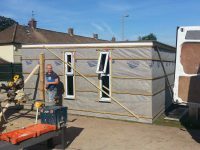 We had a new Garden Room built outside EYFS for Nursery and Reception. 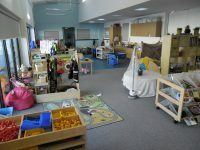 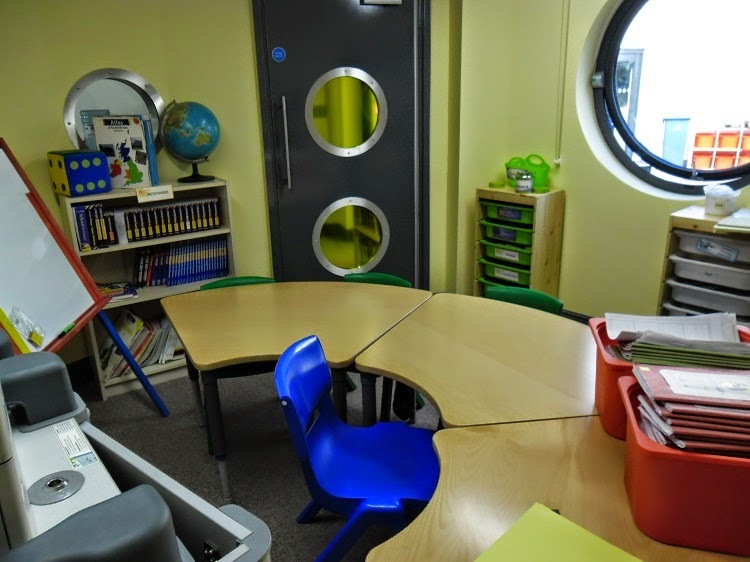 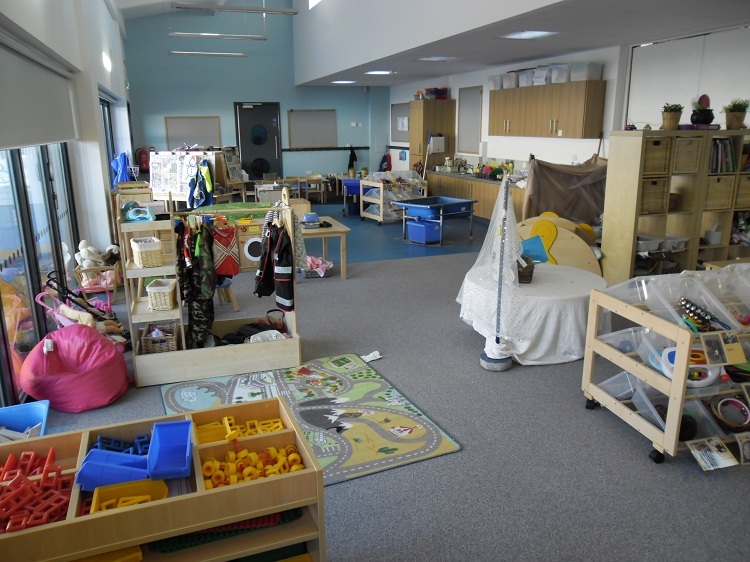 It’s a big space for creativity, playing and reading! 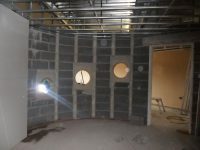 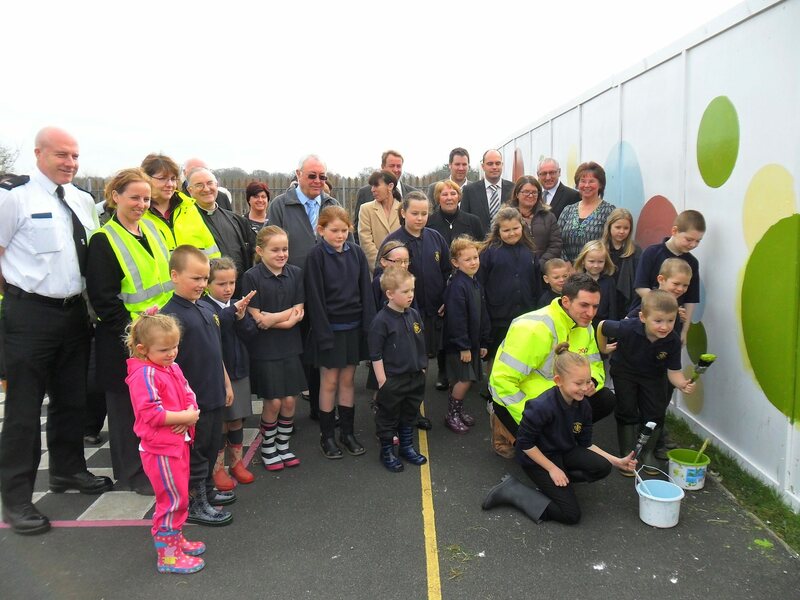 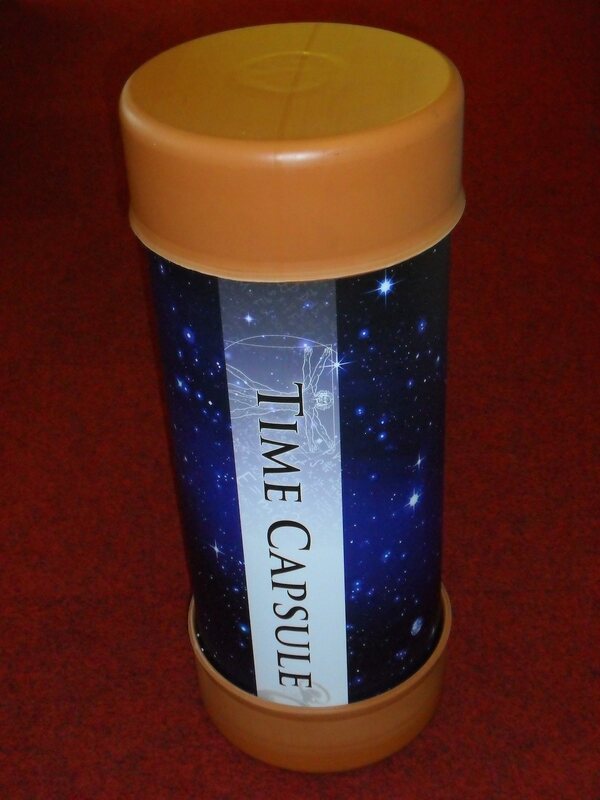 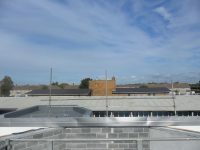 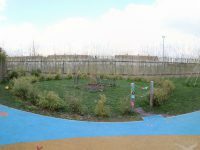 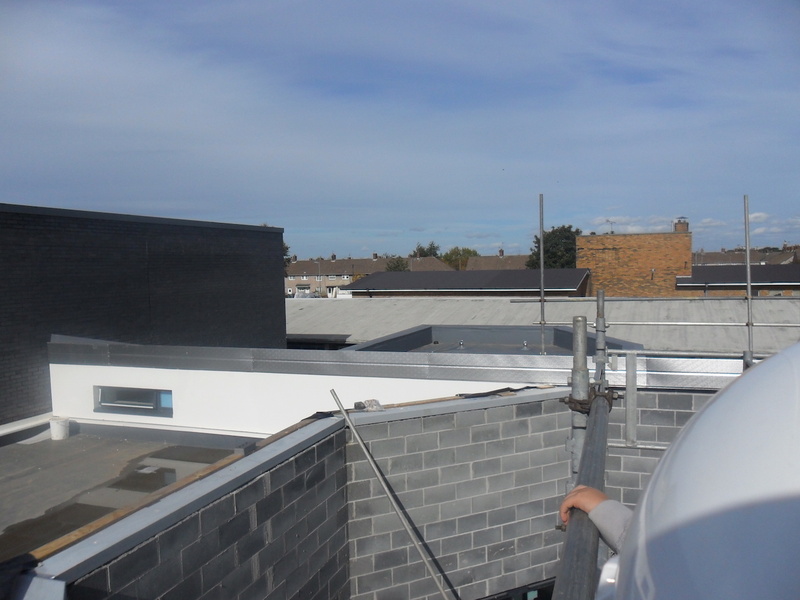 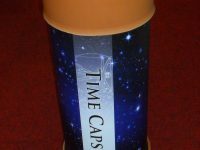 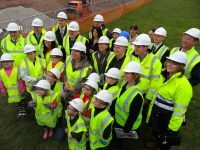 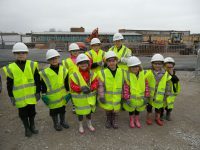 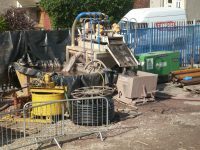 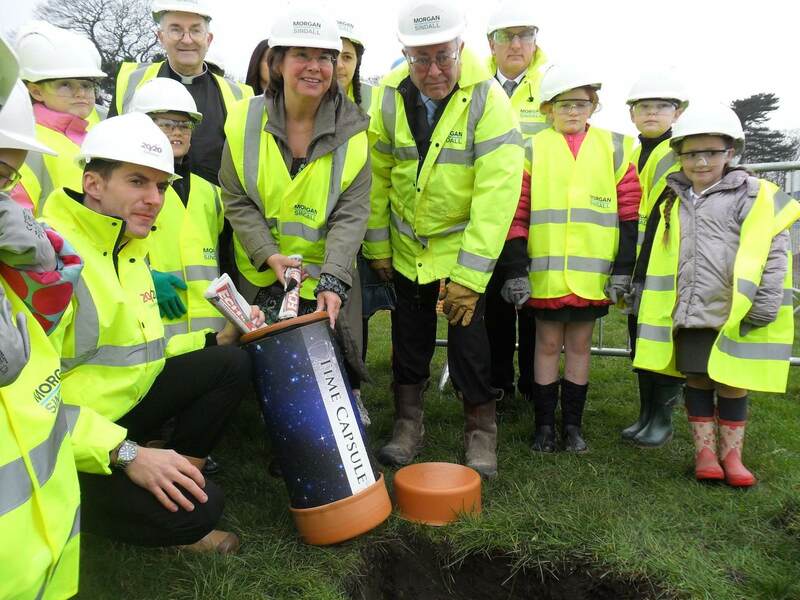 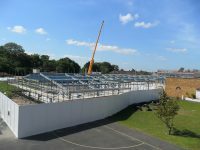 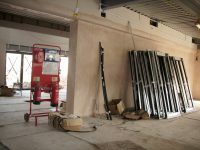 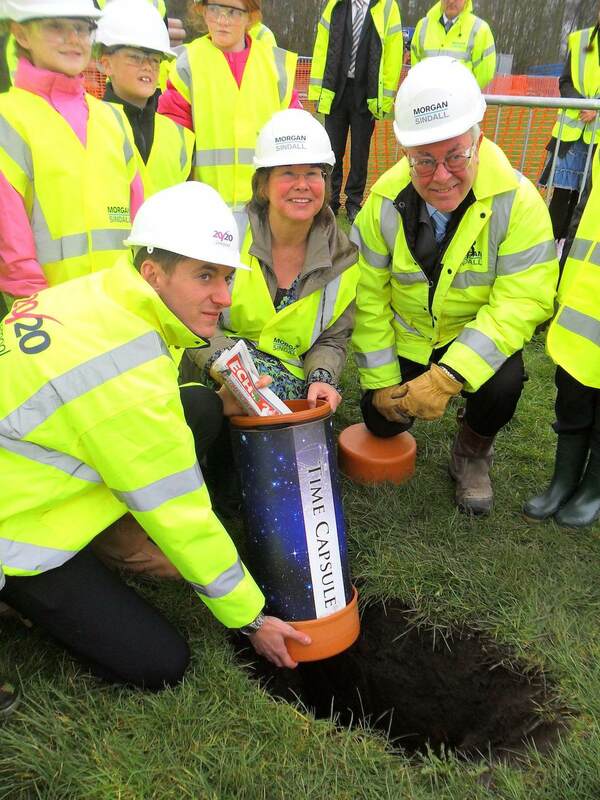 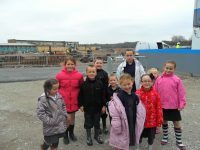 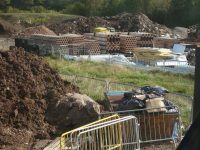 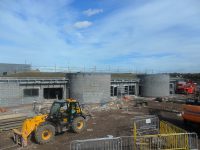 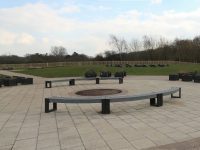 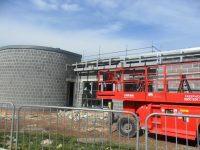 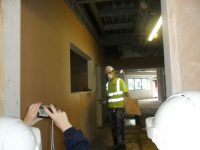 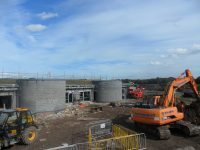 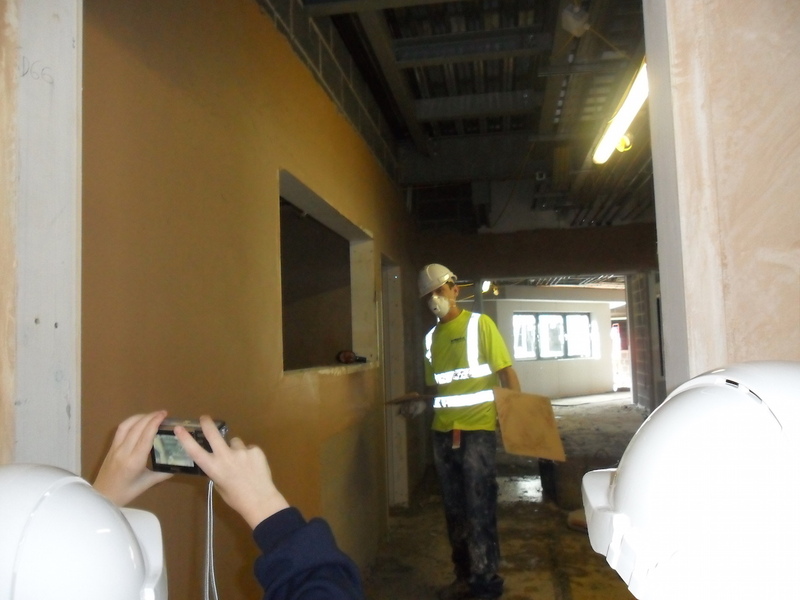 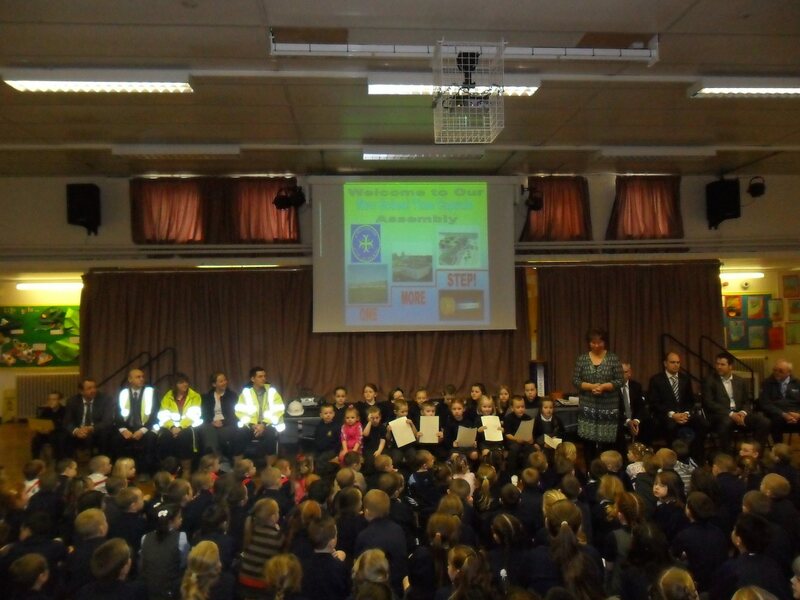 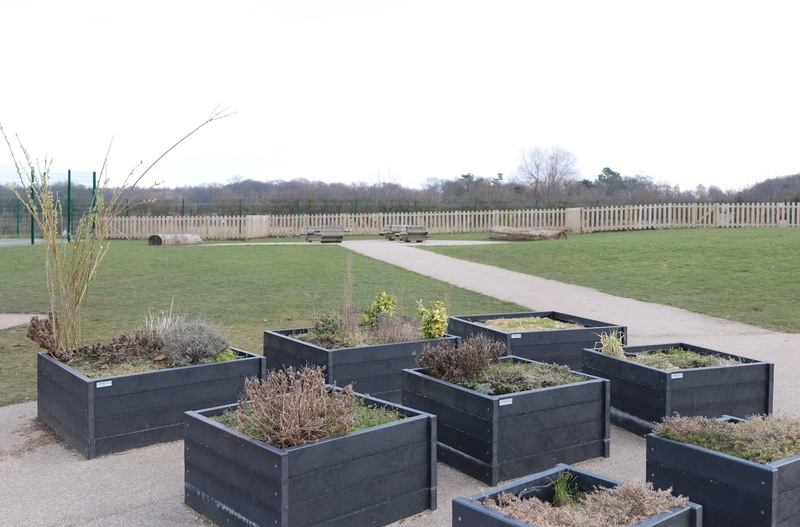 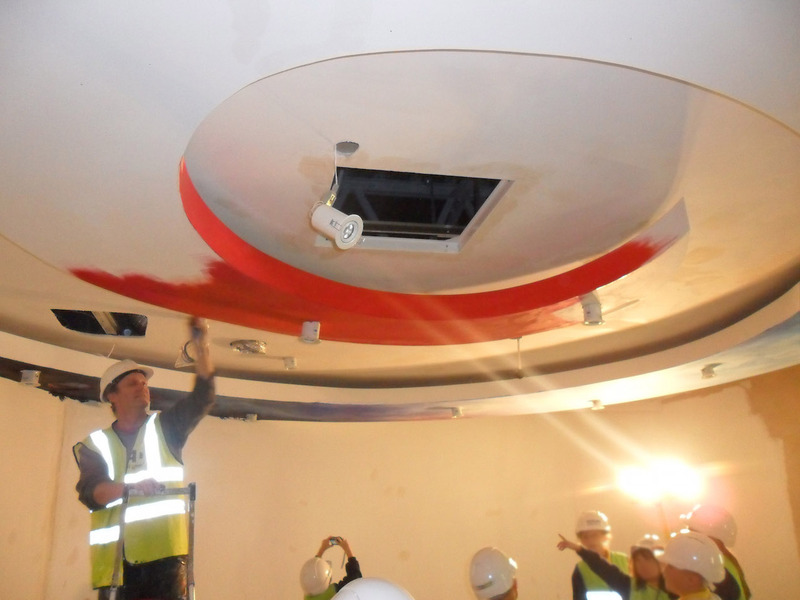 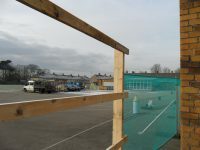 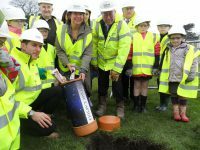 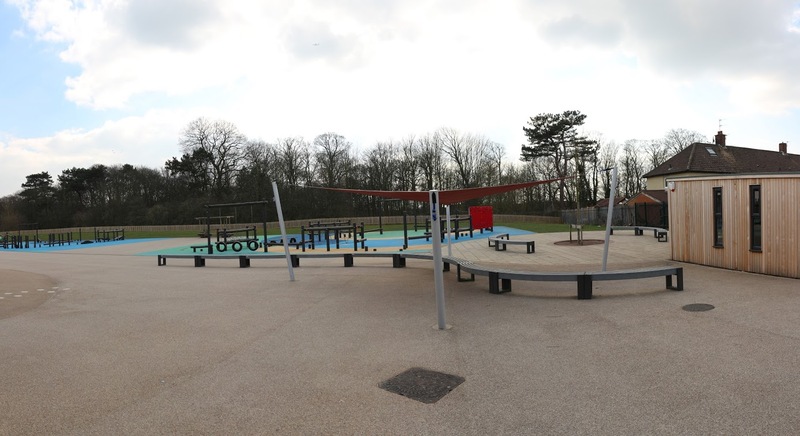 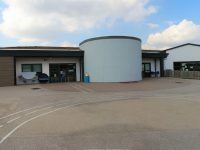 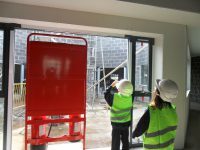 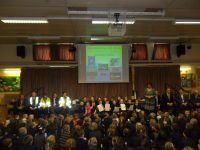 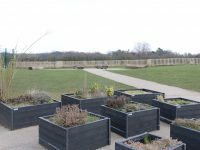 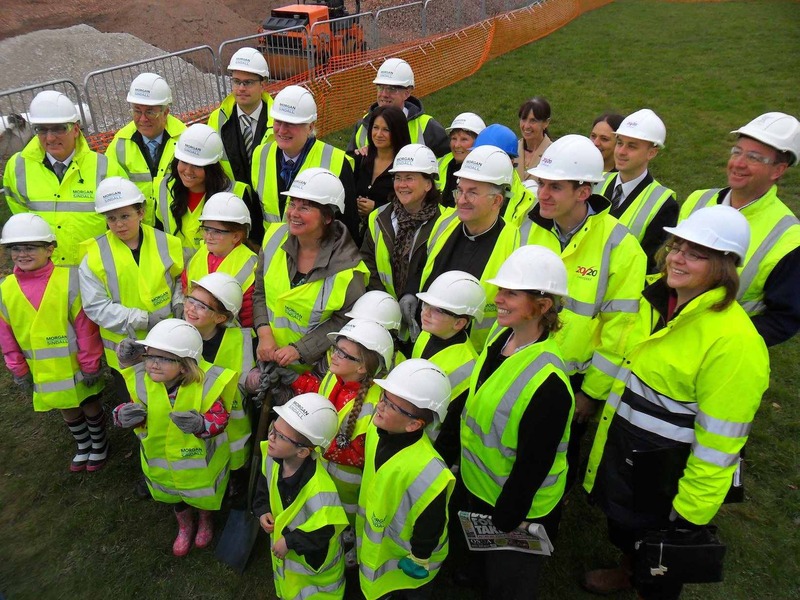 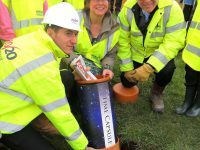 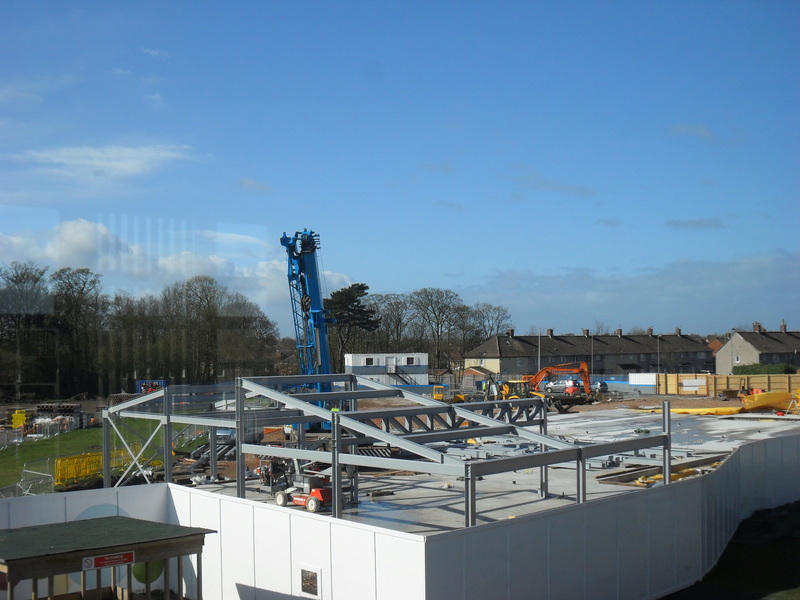 On 17th March 2011 we had an assembly where we invited governors, council representatives, builders and architects to join in with the celebration of a time capsule that will be buried under the new school building. 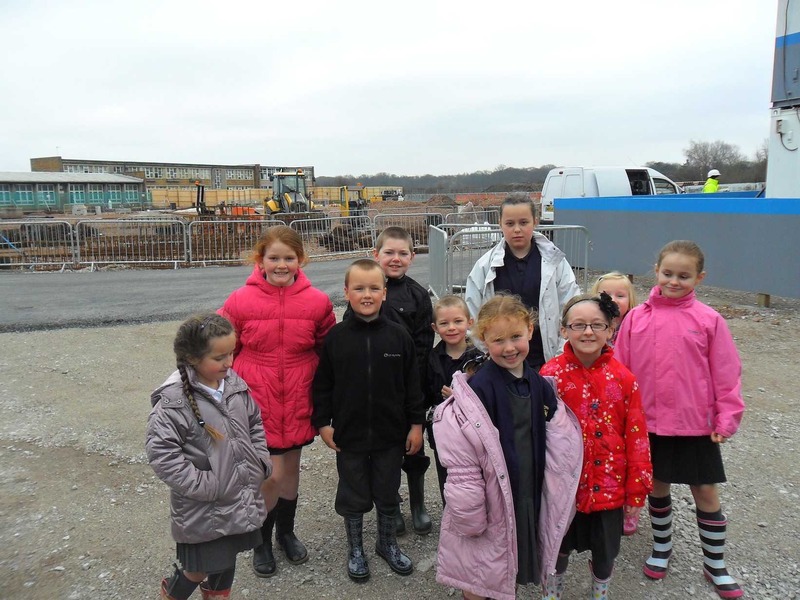 It will be opened in 5o years time – we hope you’re around to hear about it! 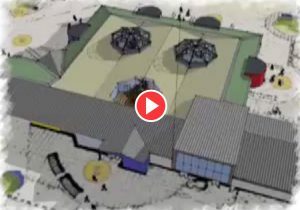 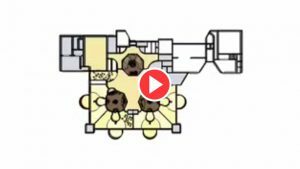 Click on the images below to see how it went!